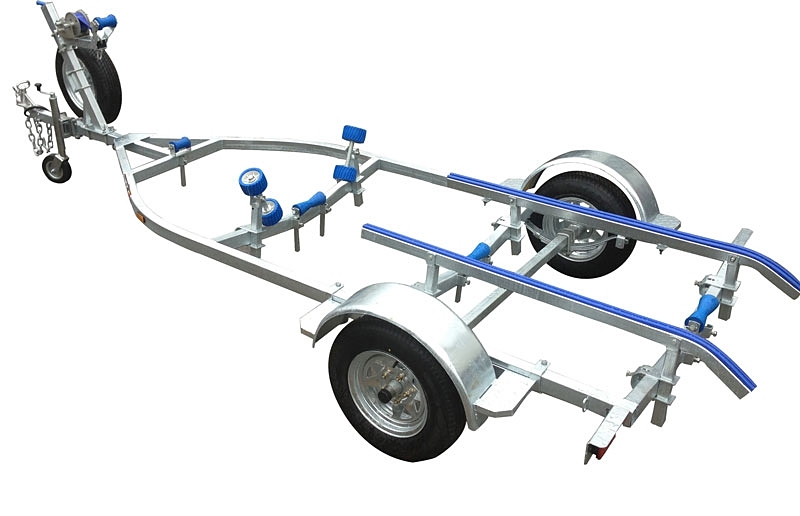 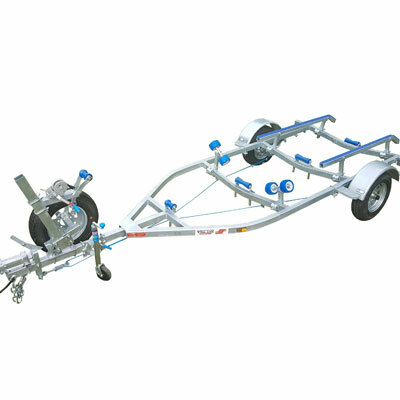 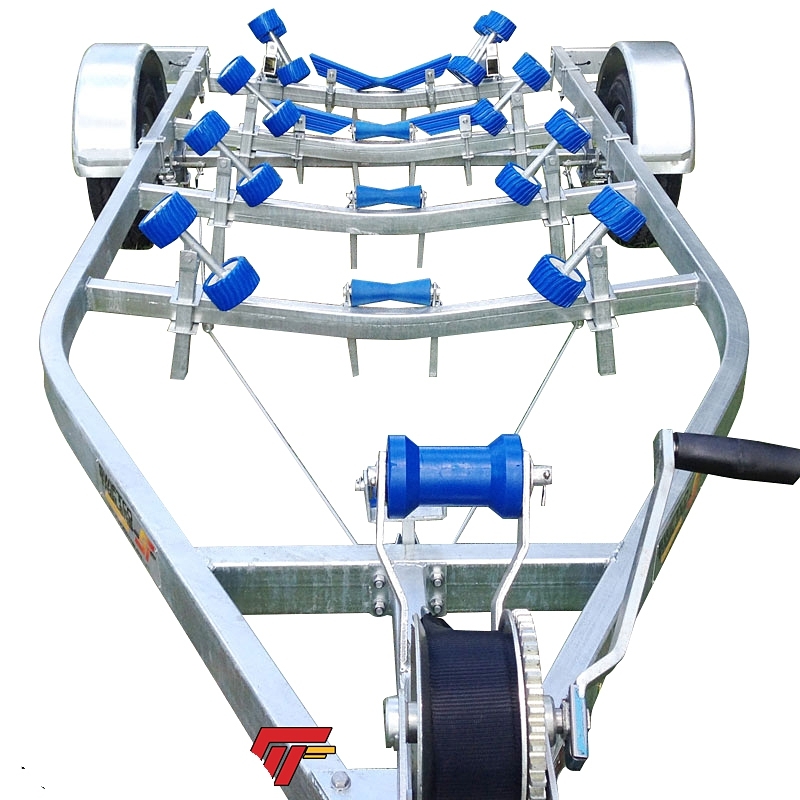 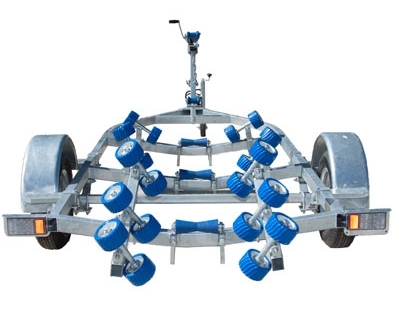 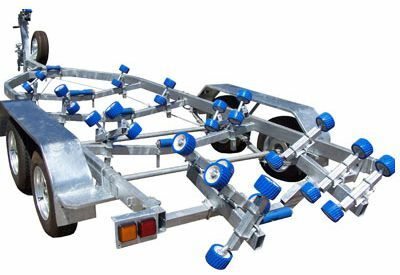 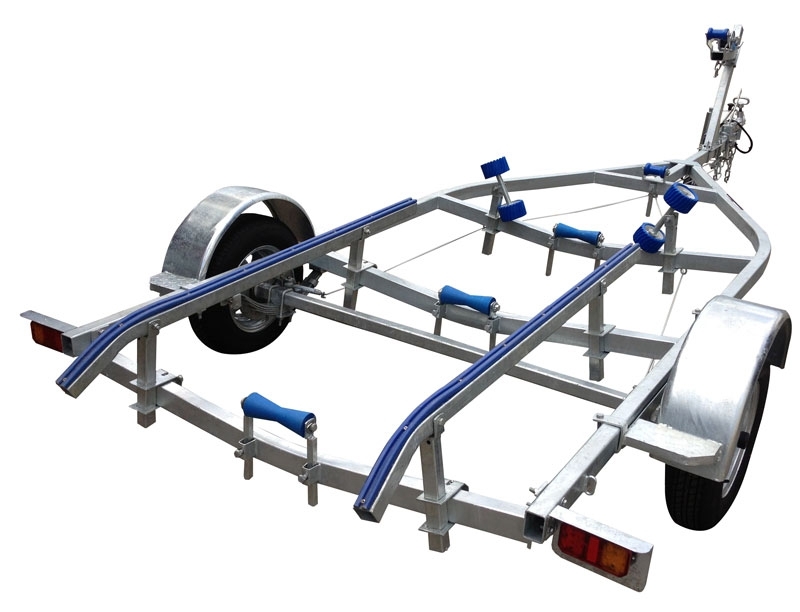 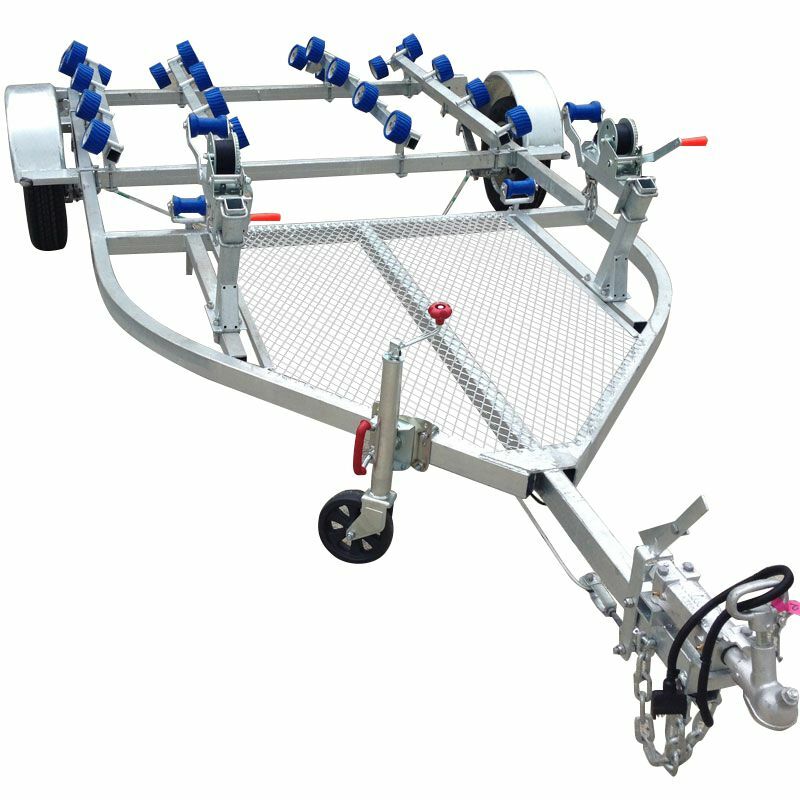 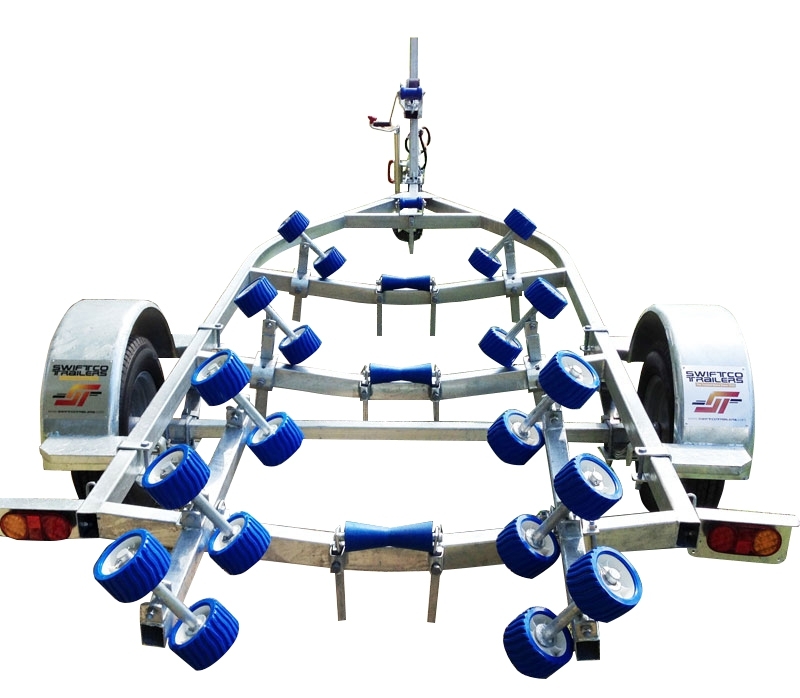 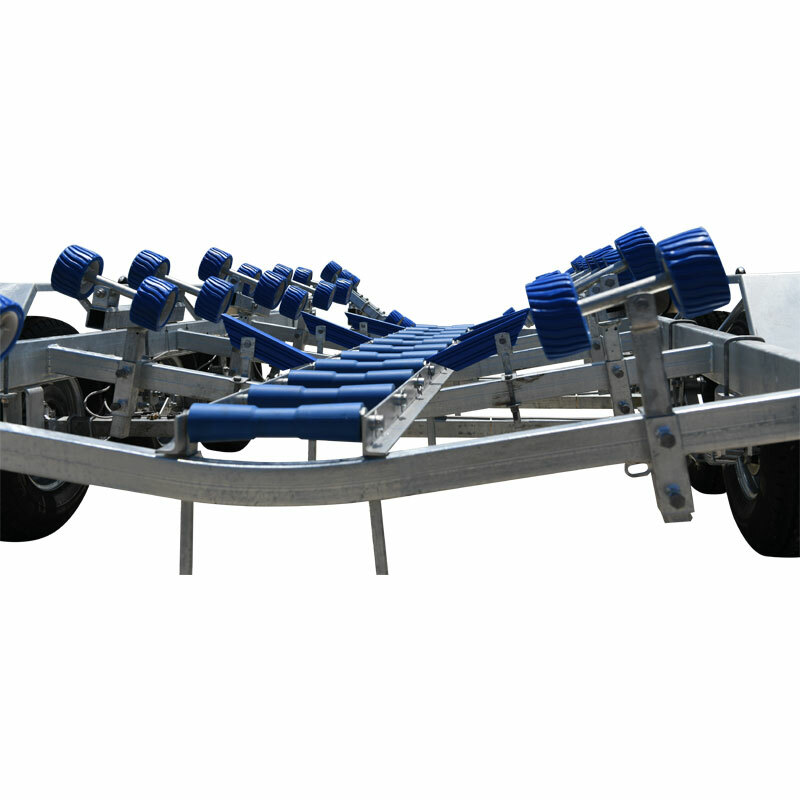 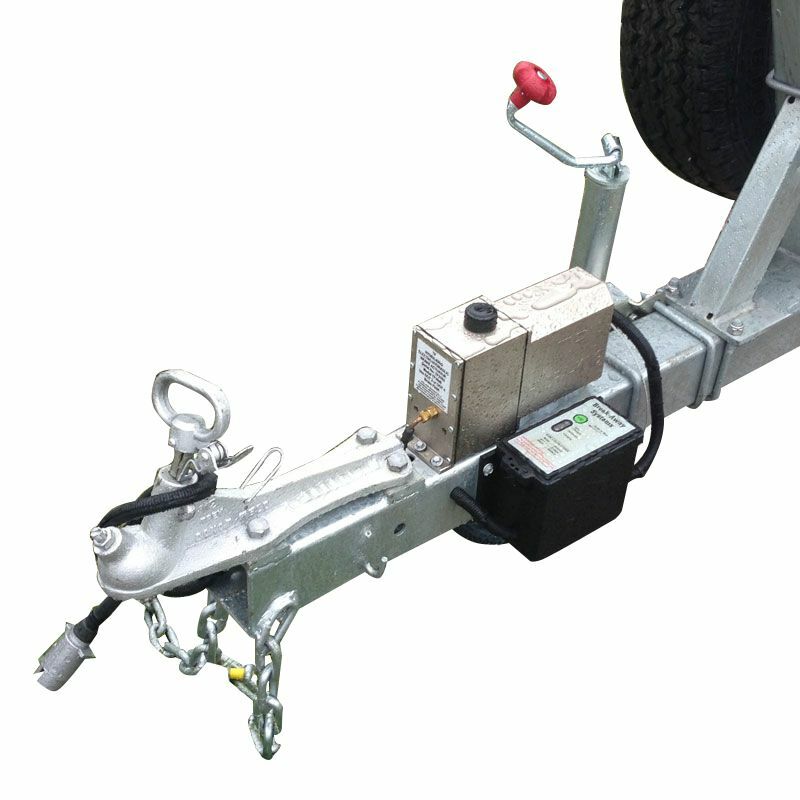 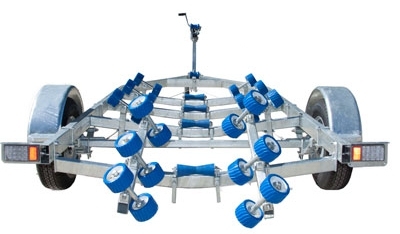 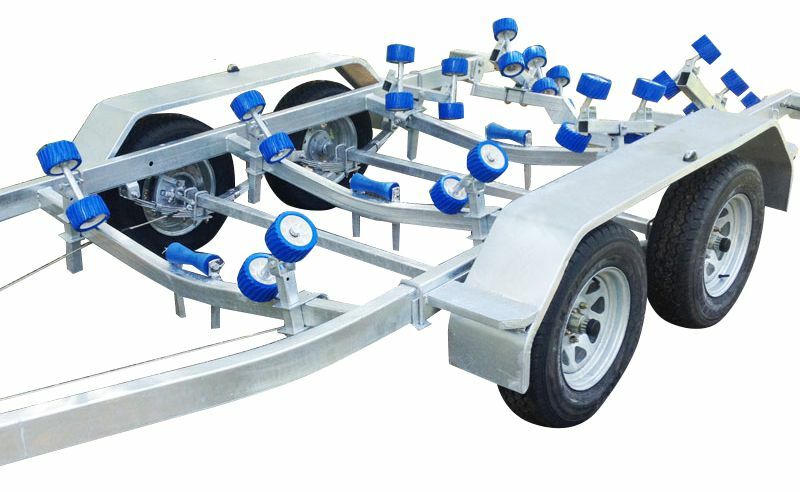 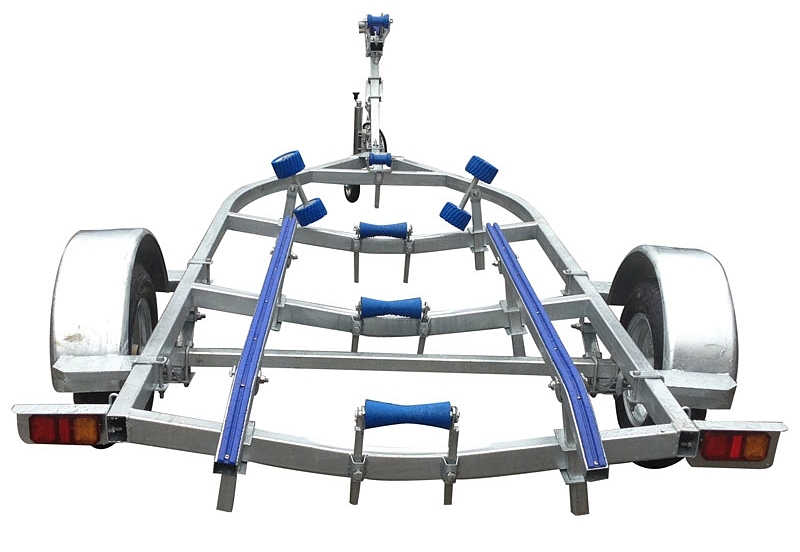 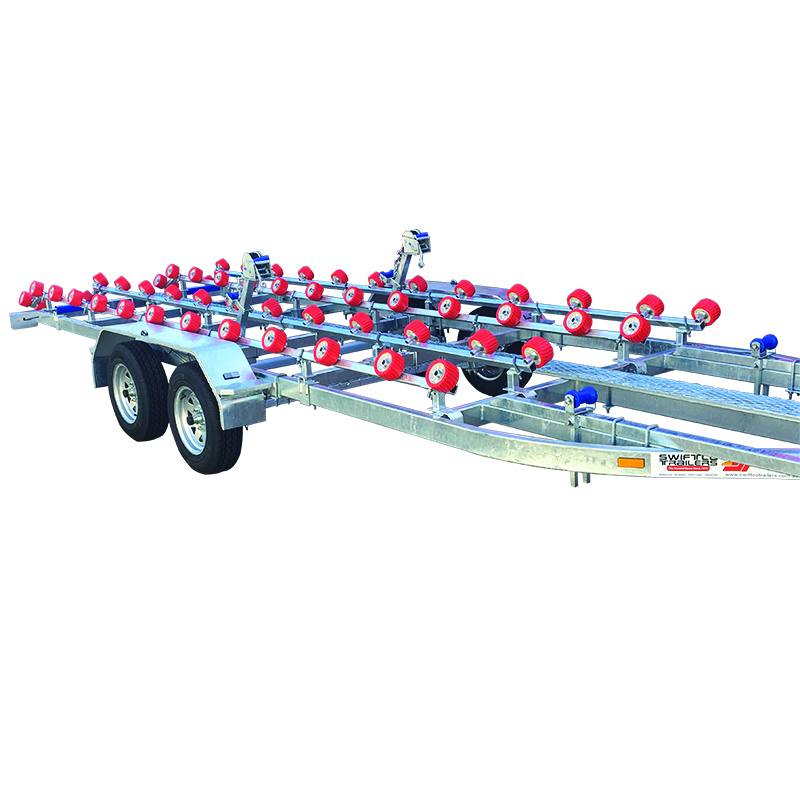 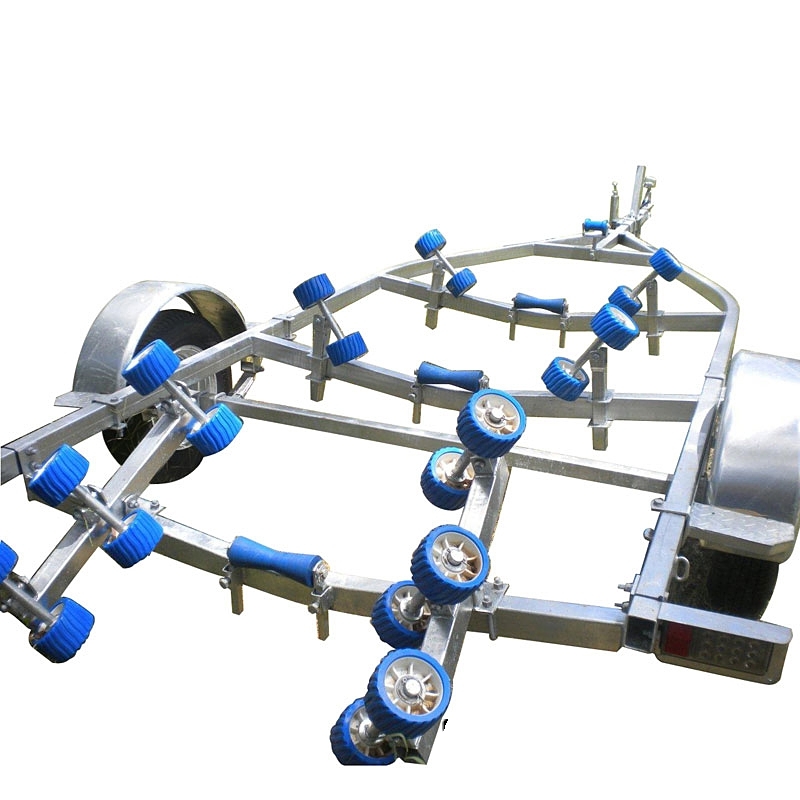 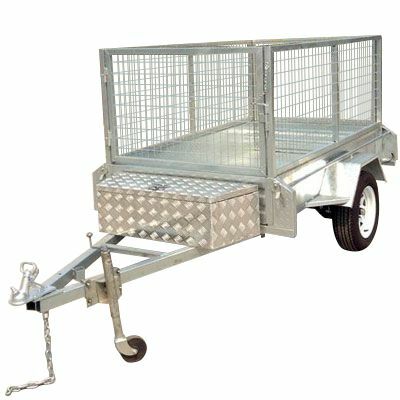 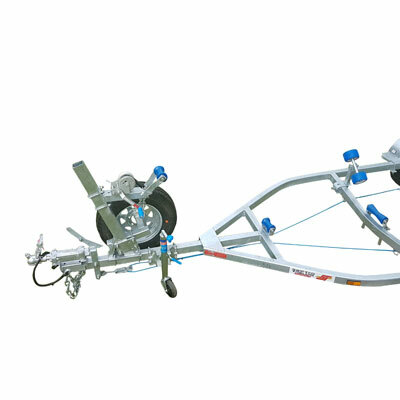 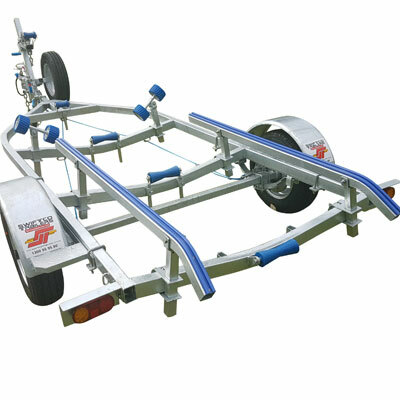 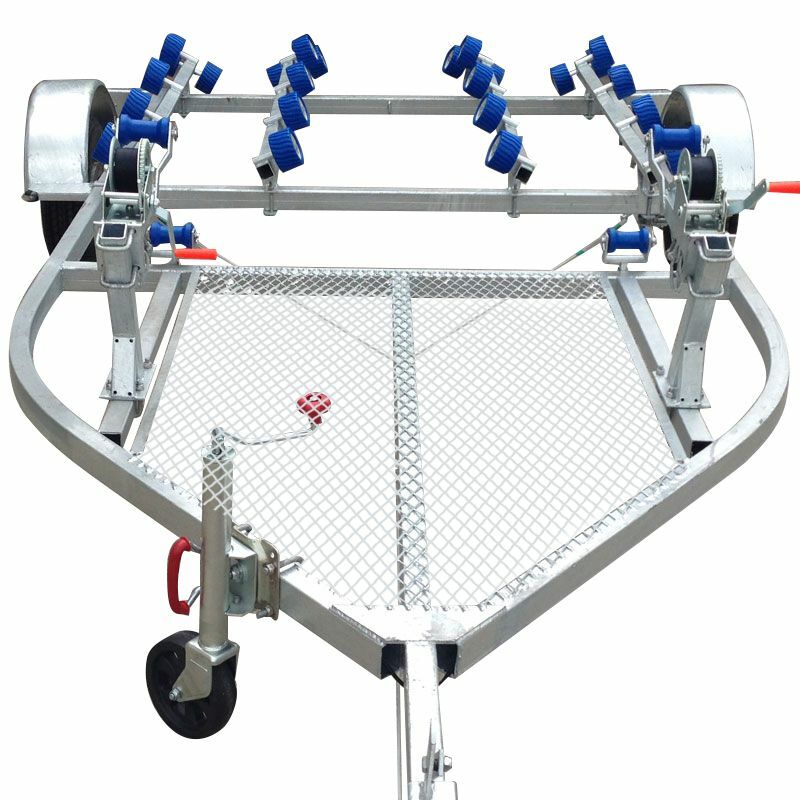 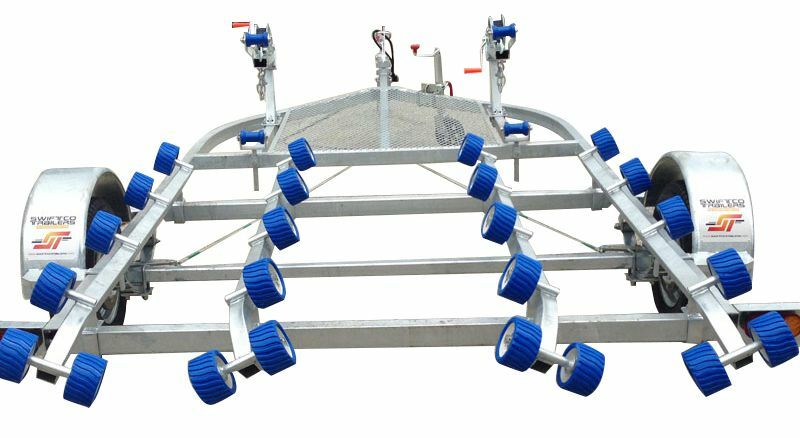 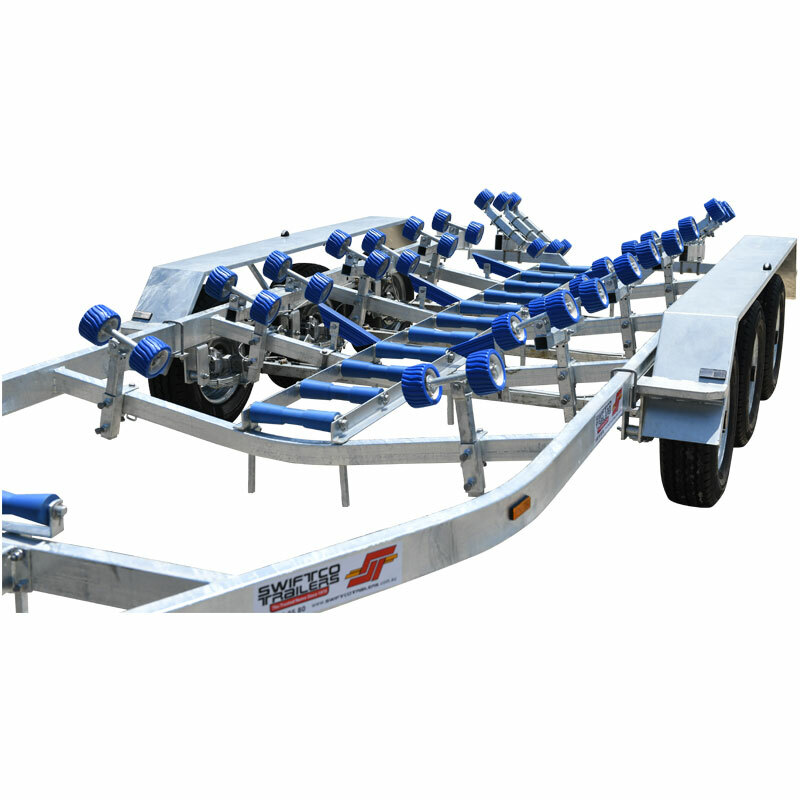 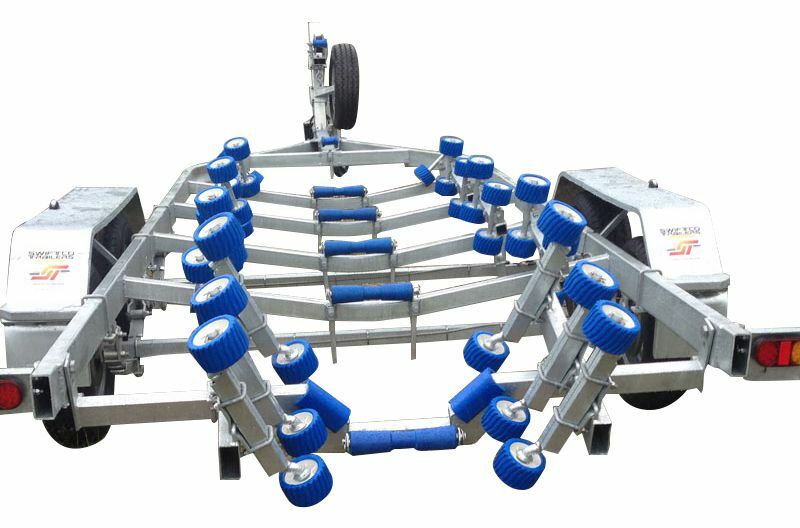 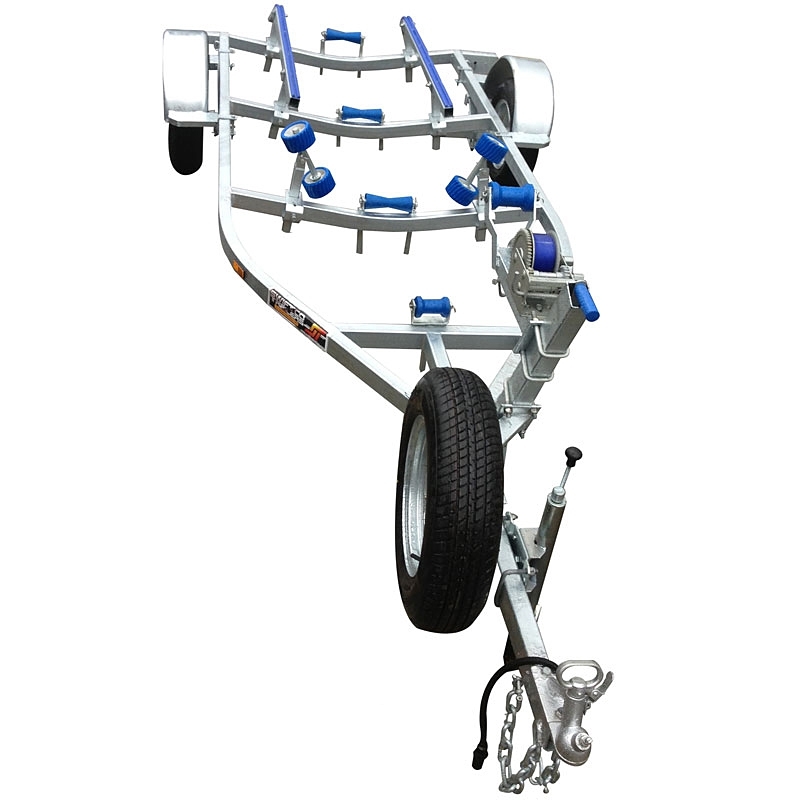 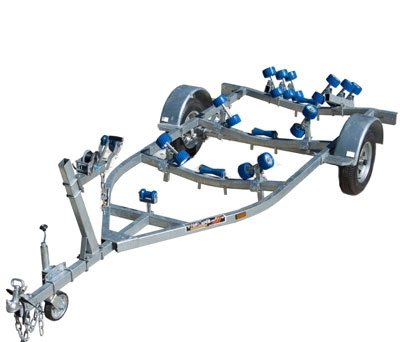 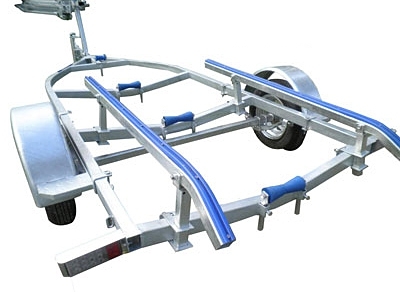 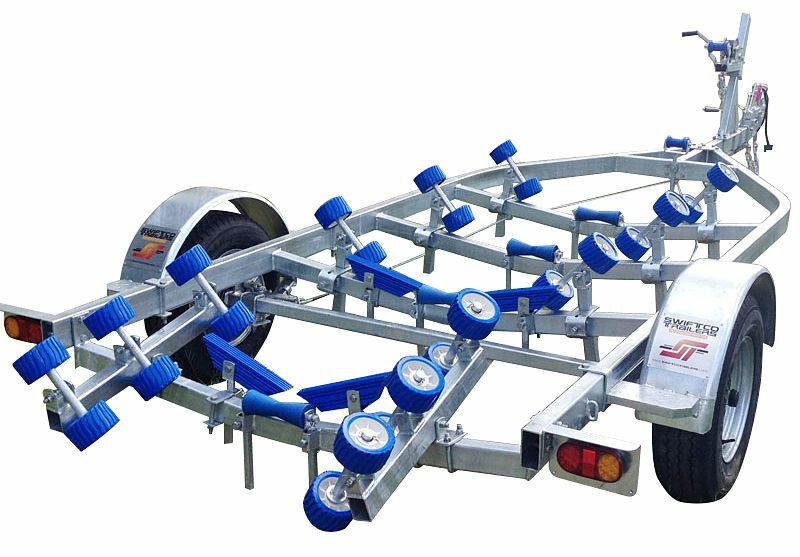 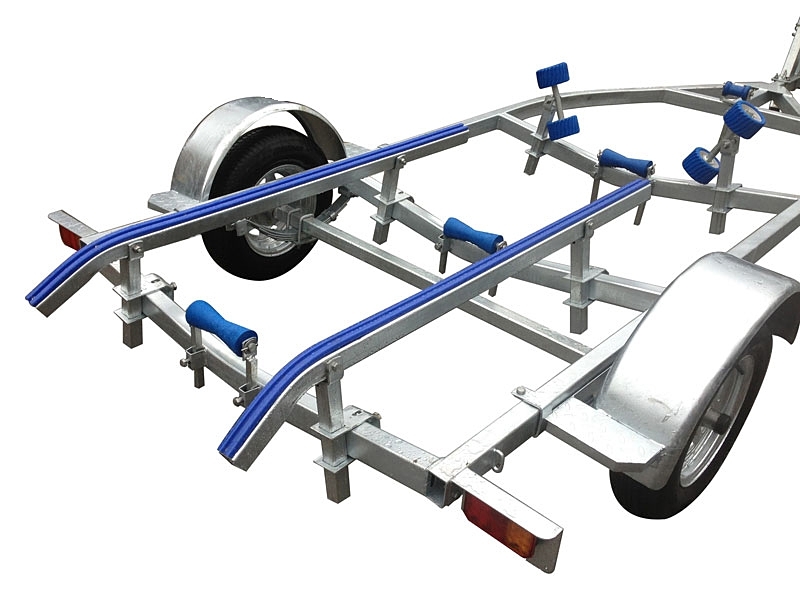 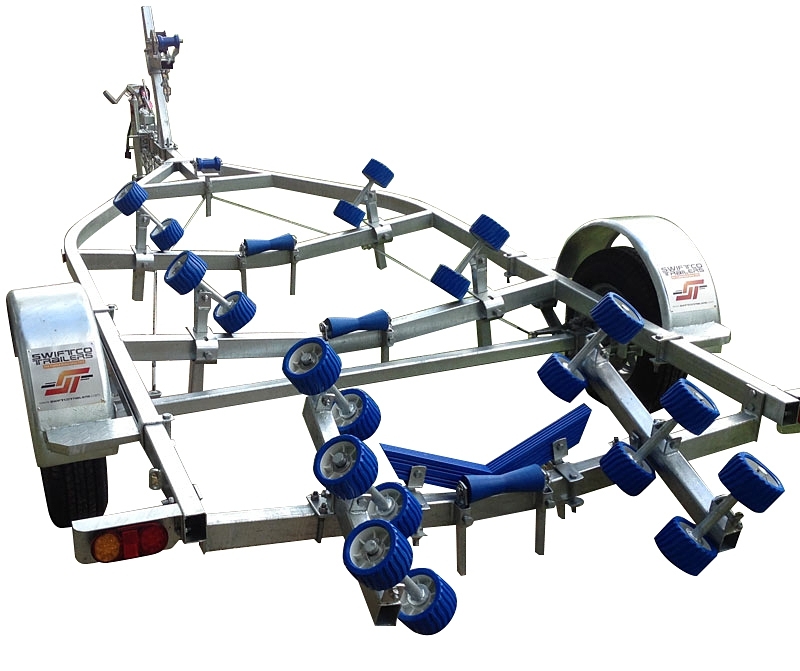 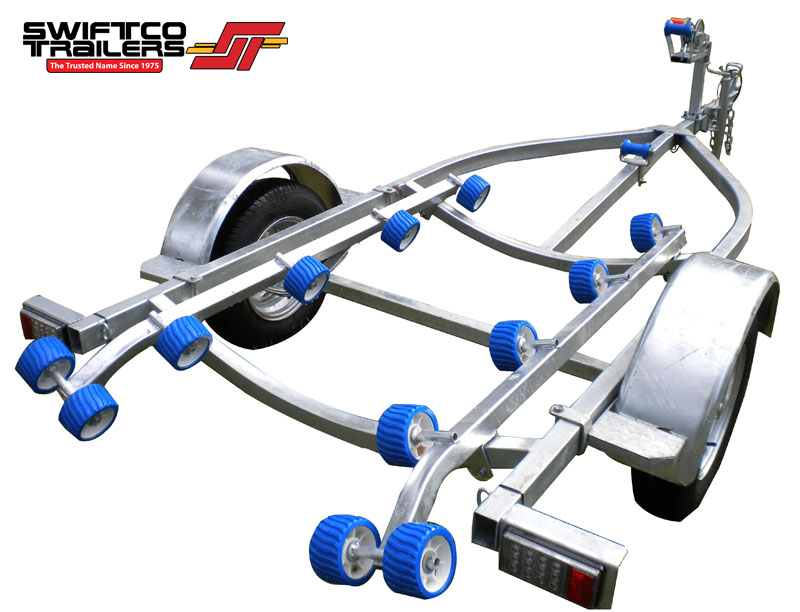 Best bargin boat trailers, you won't buy a boat trailer cheaper. 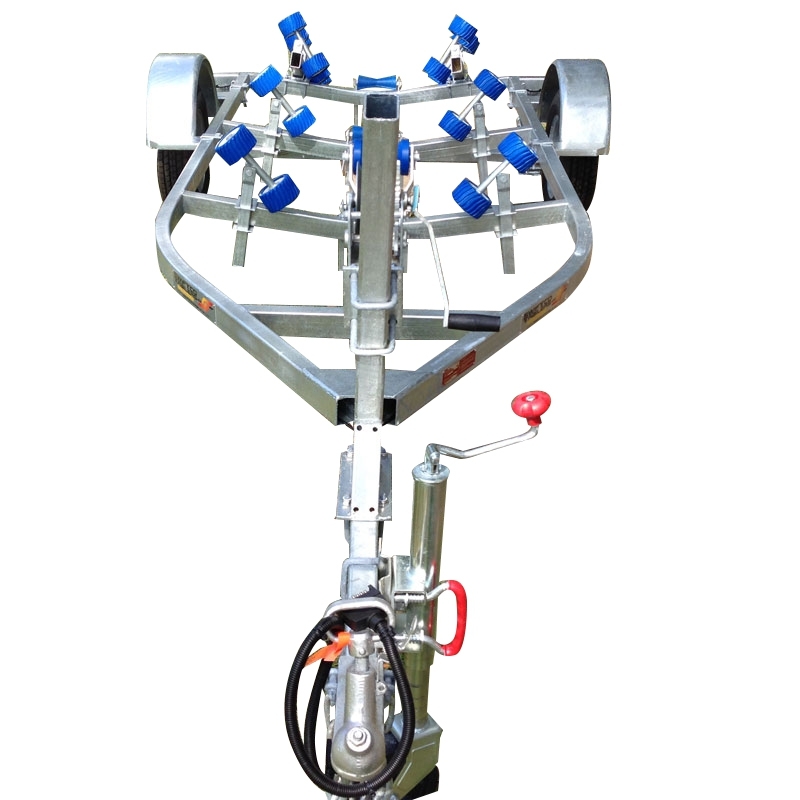 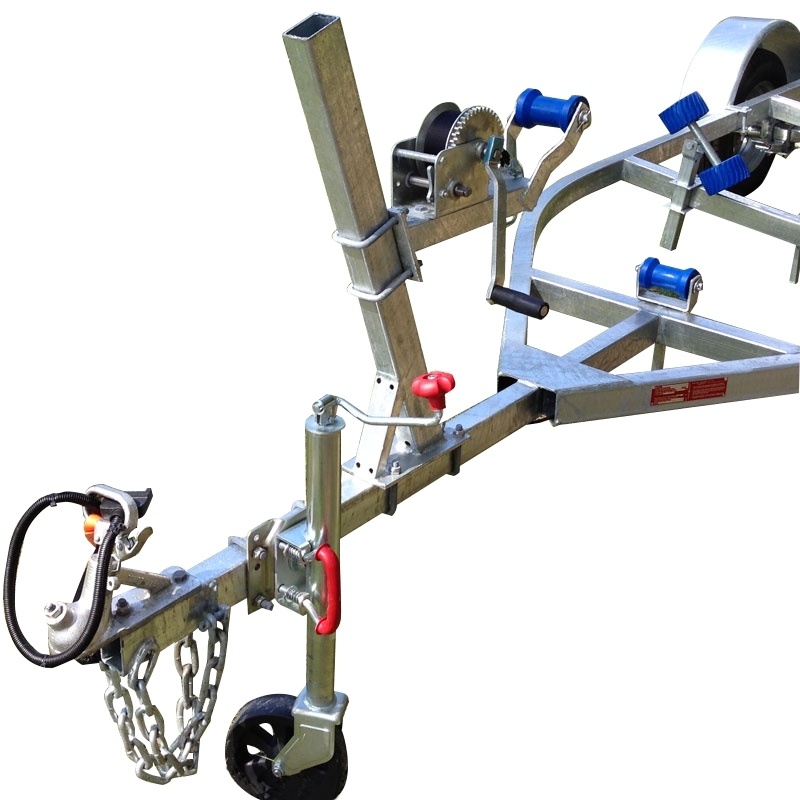 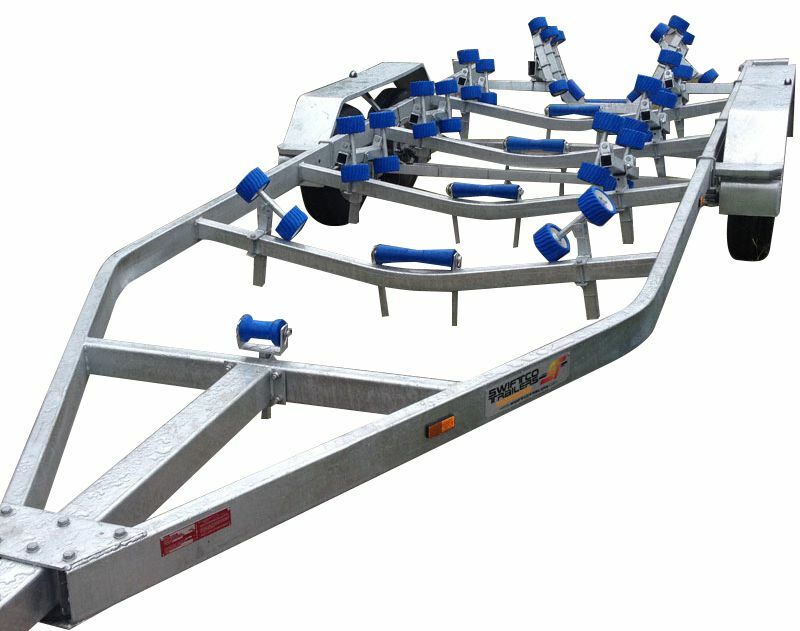 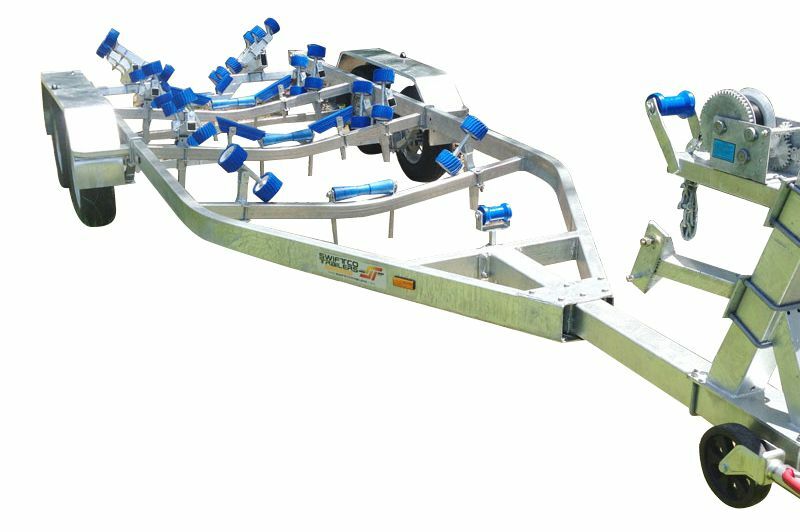 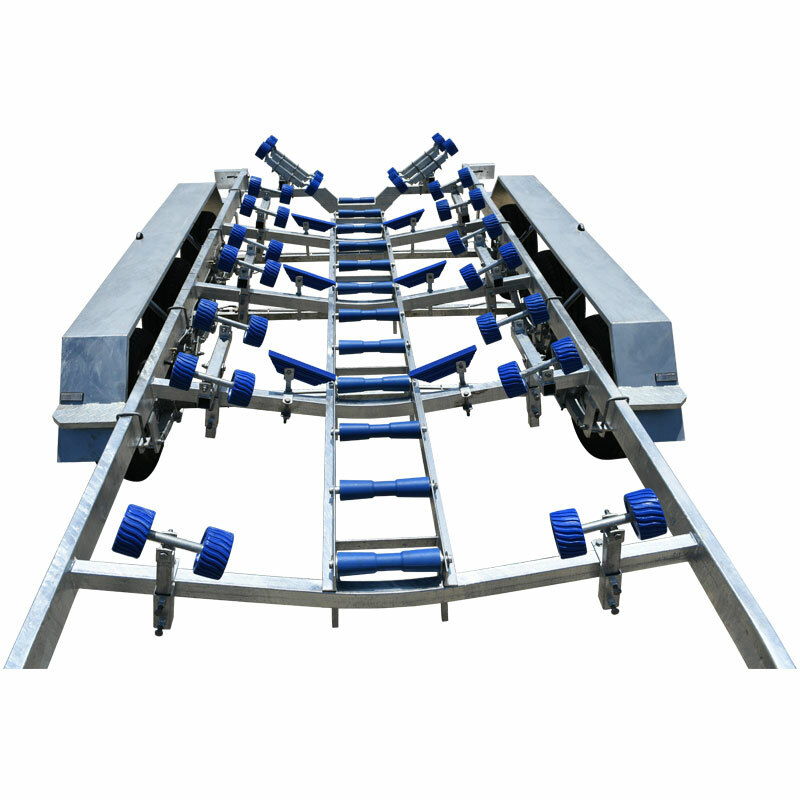 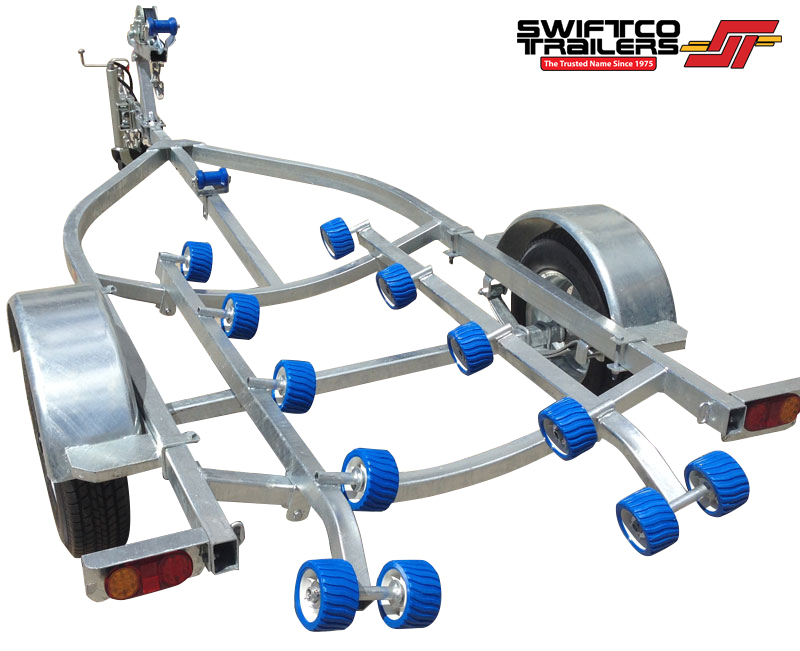 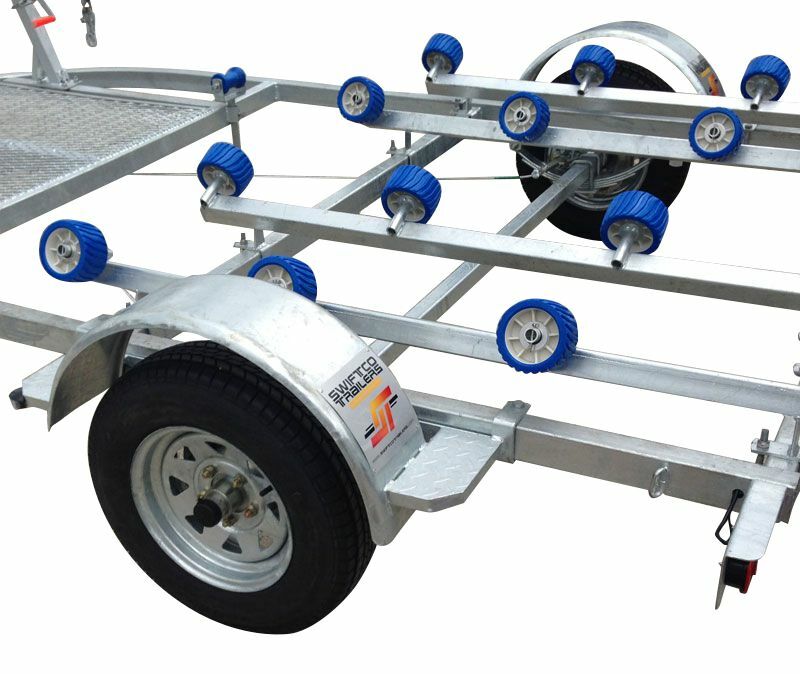 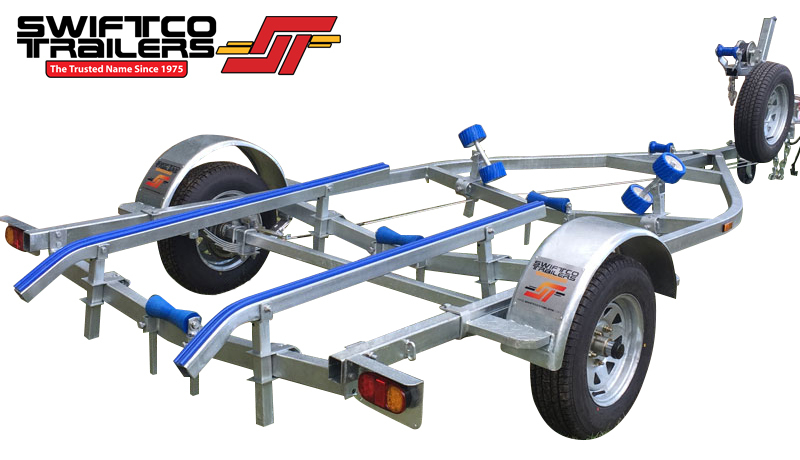 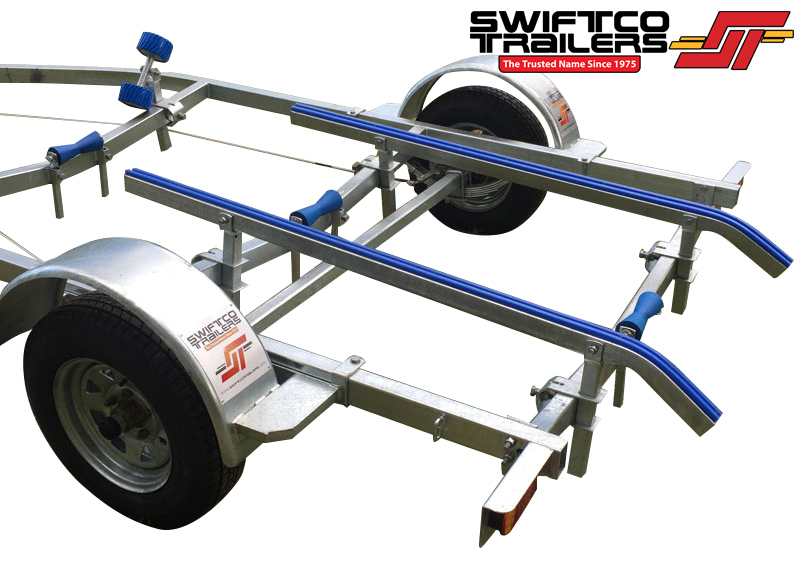 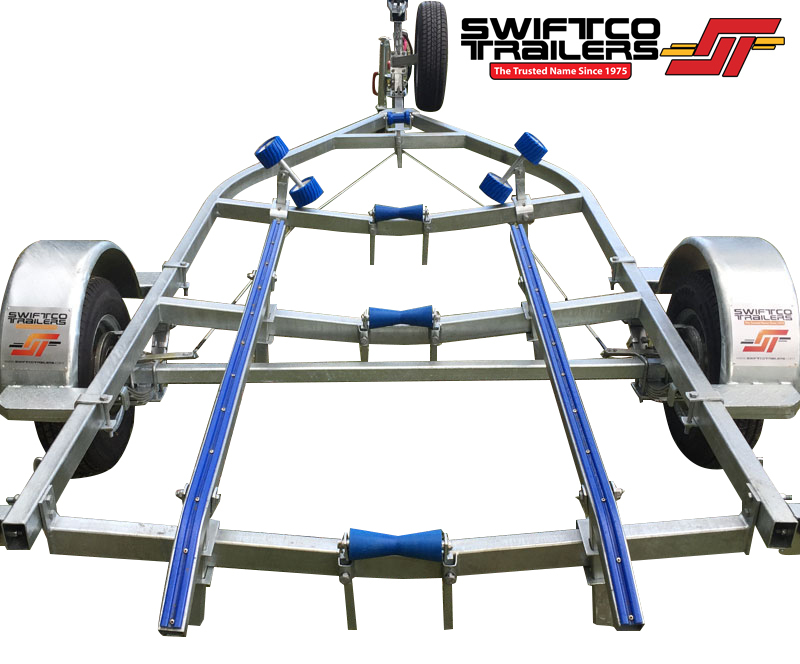 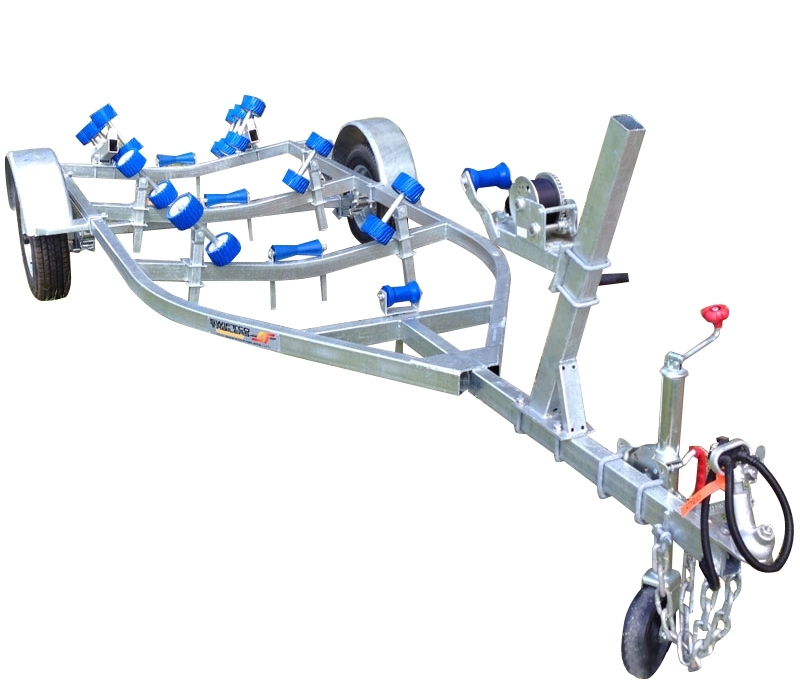 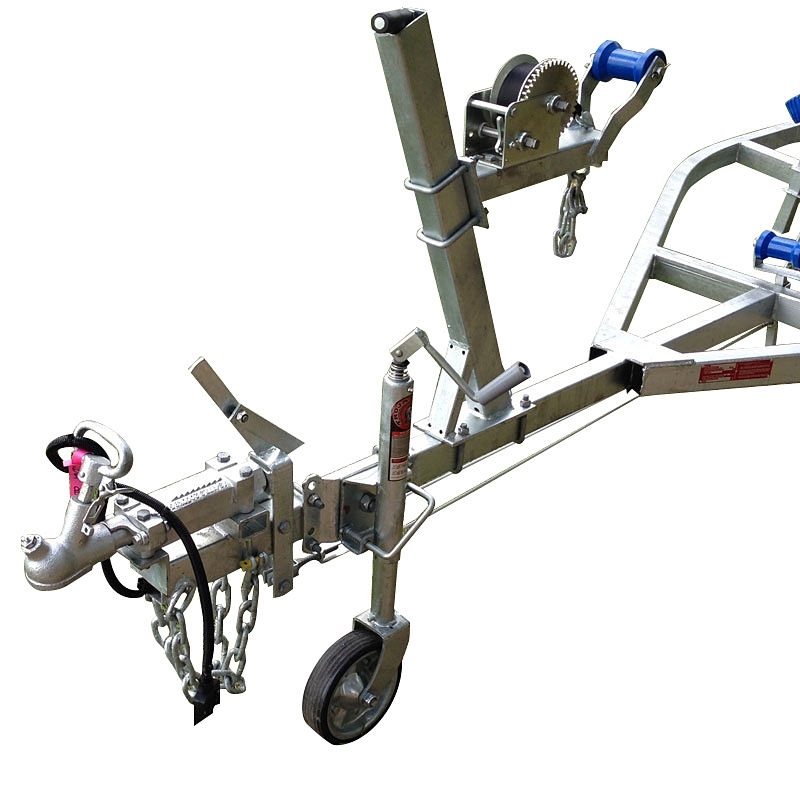 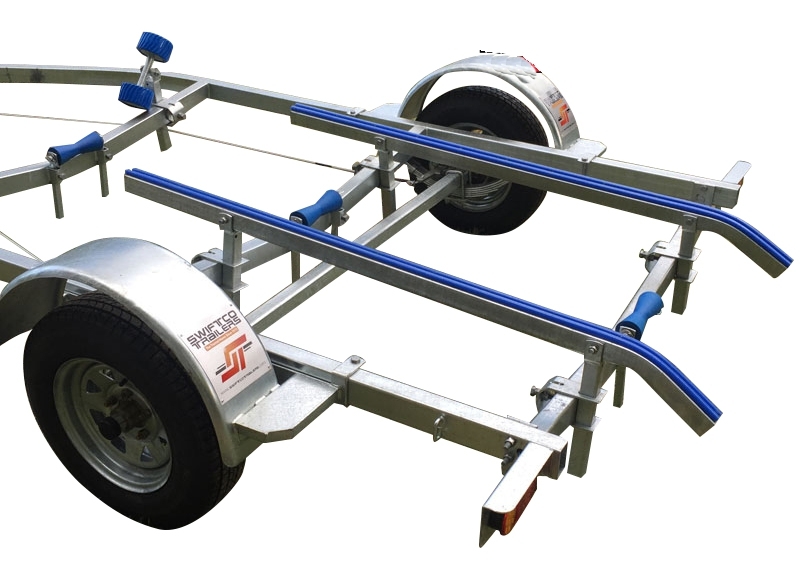 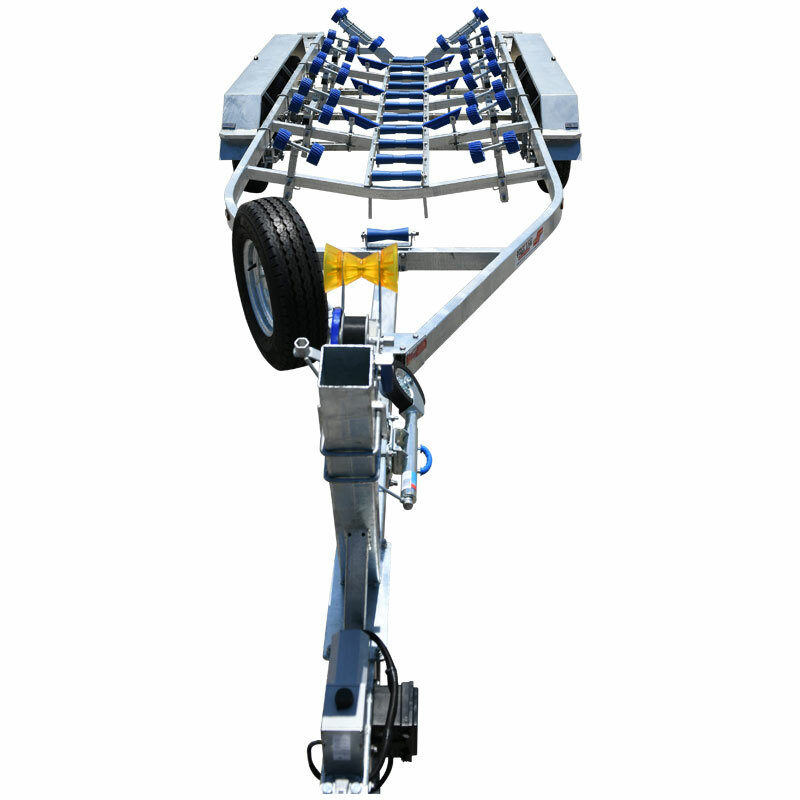 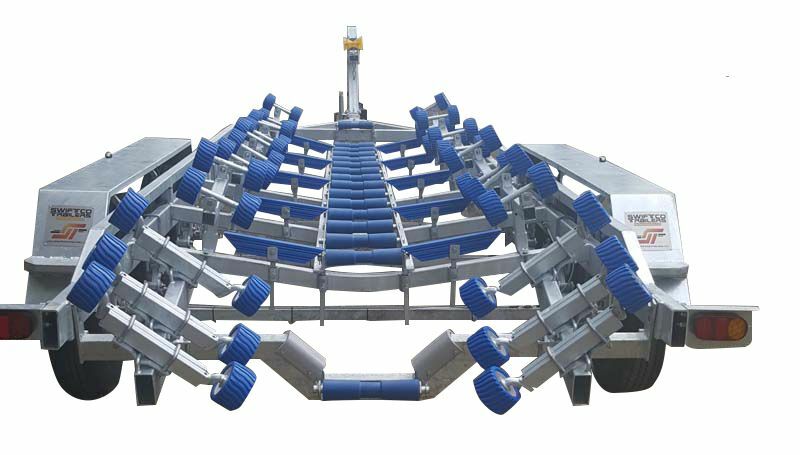 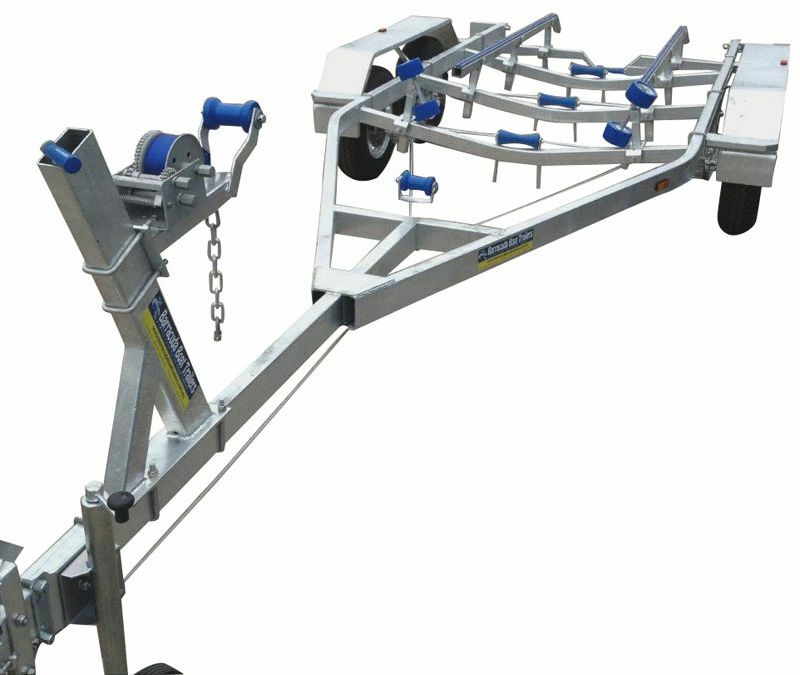 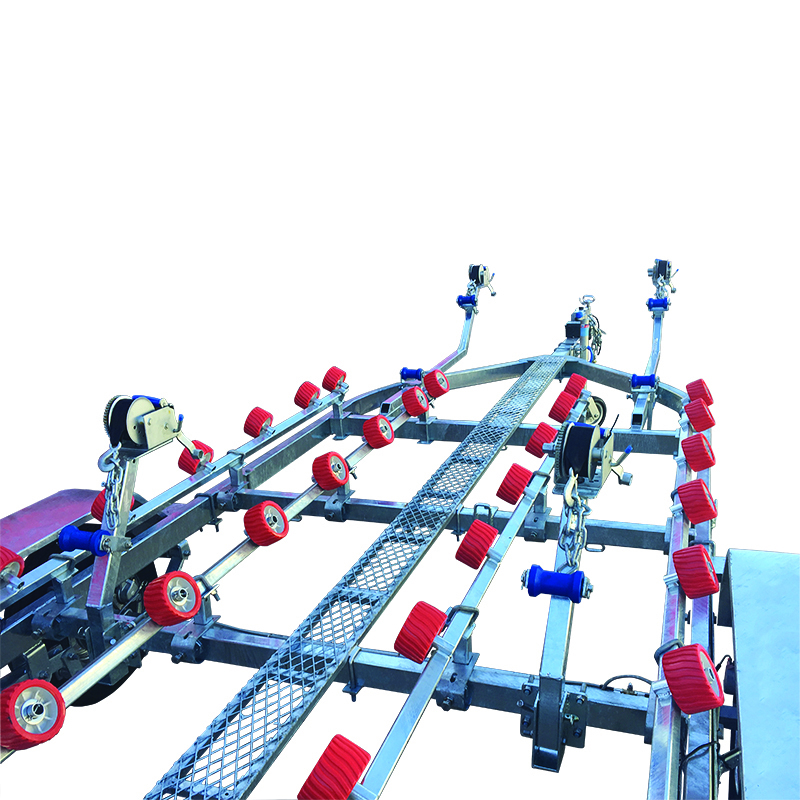 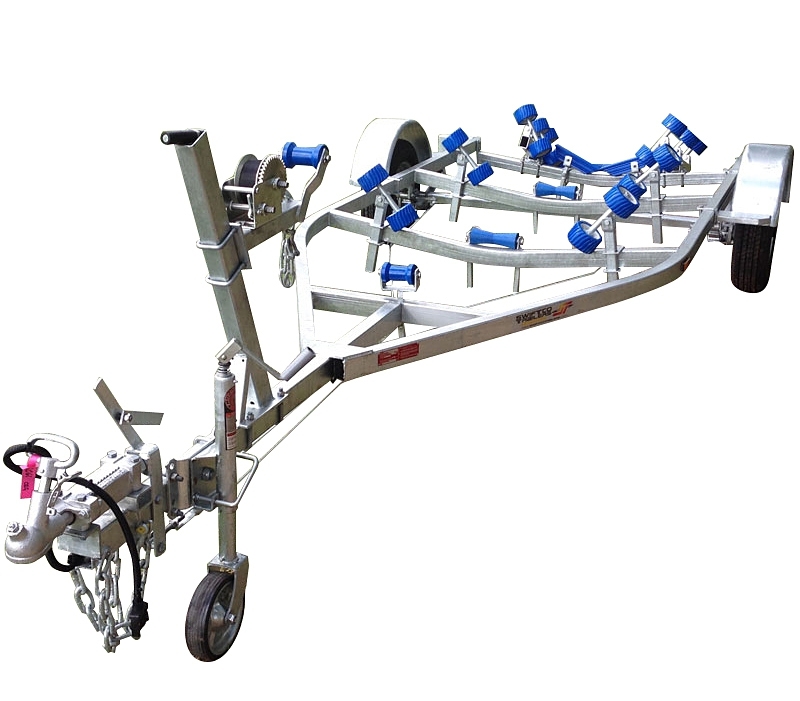 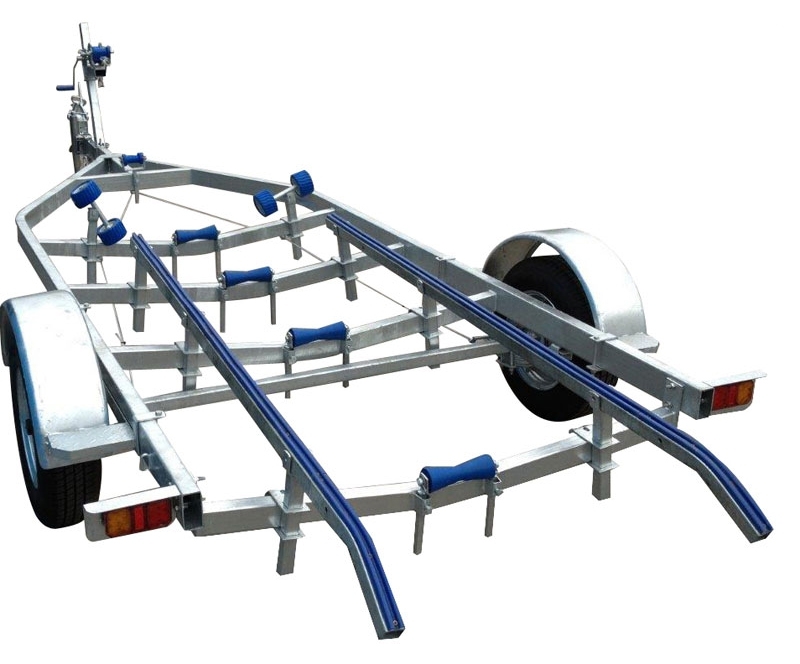 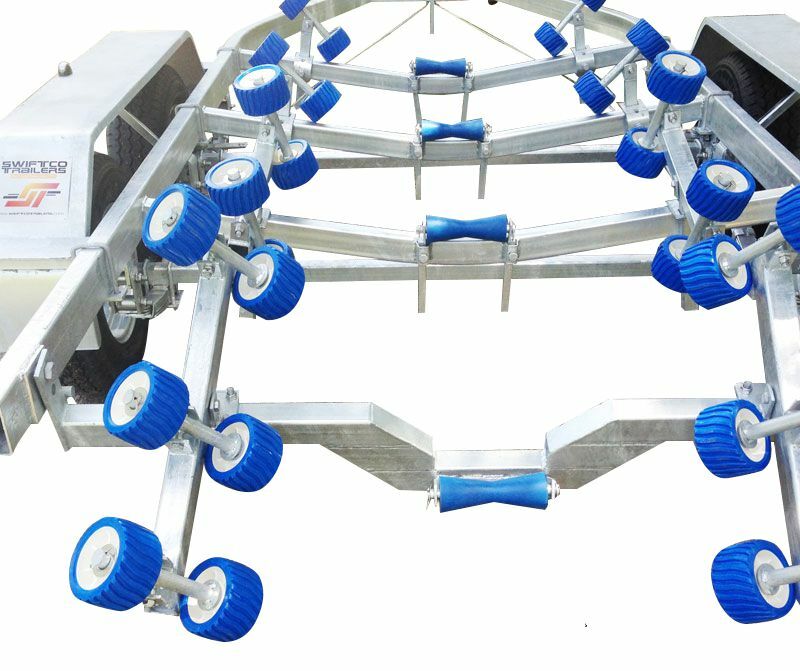 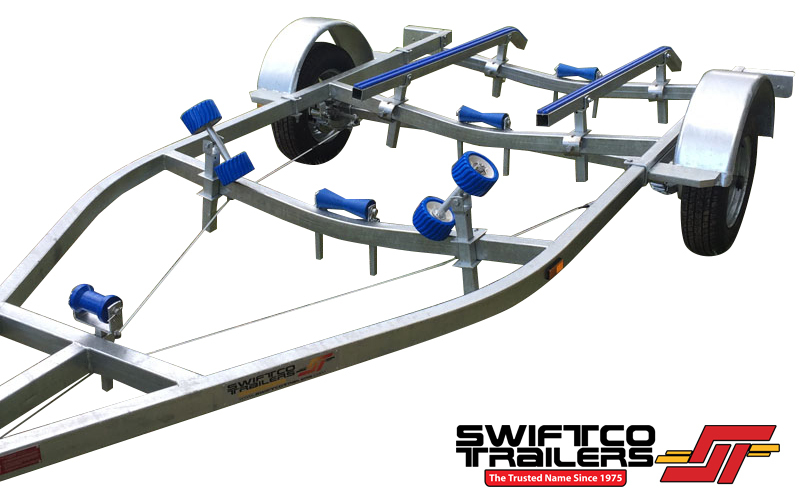 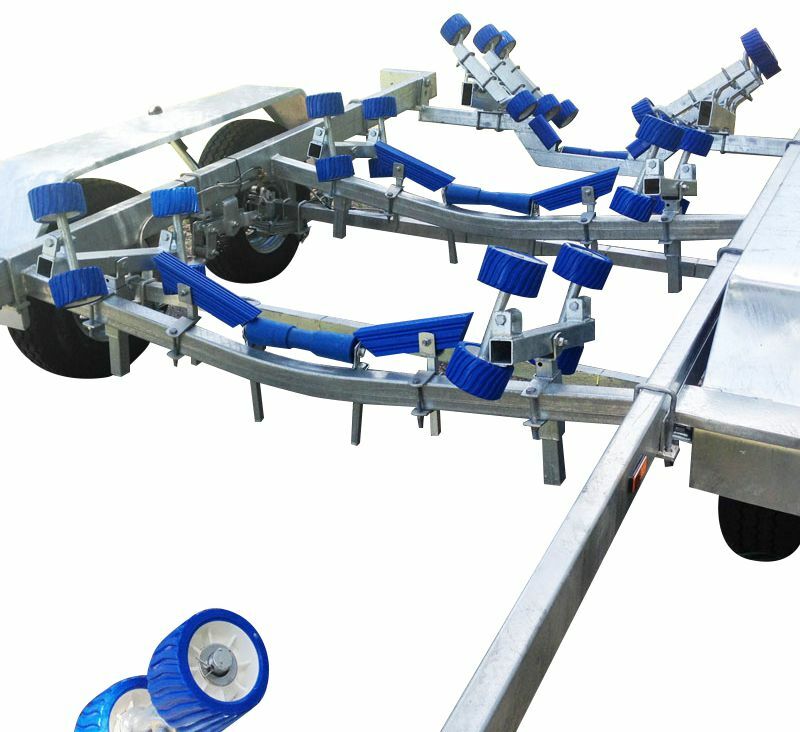 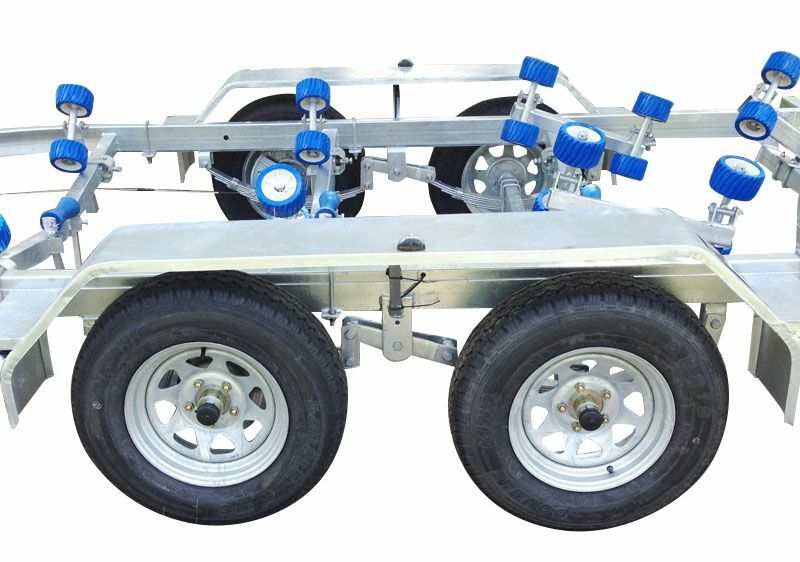 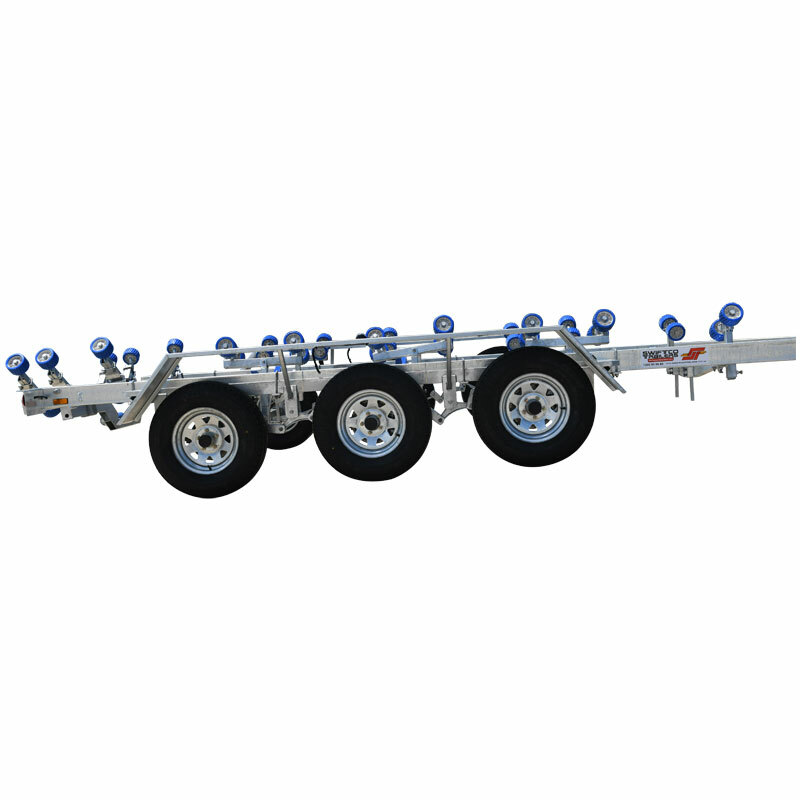 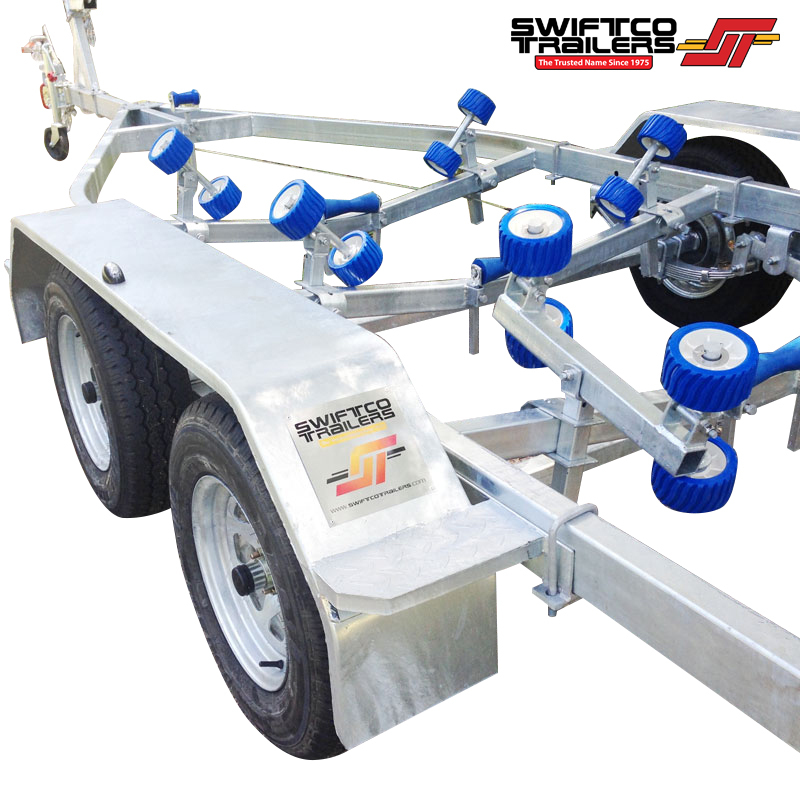 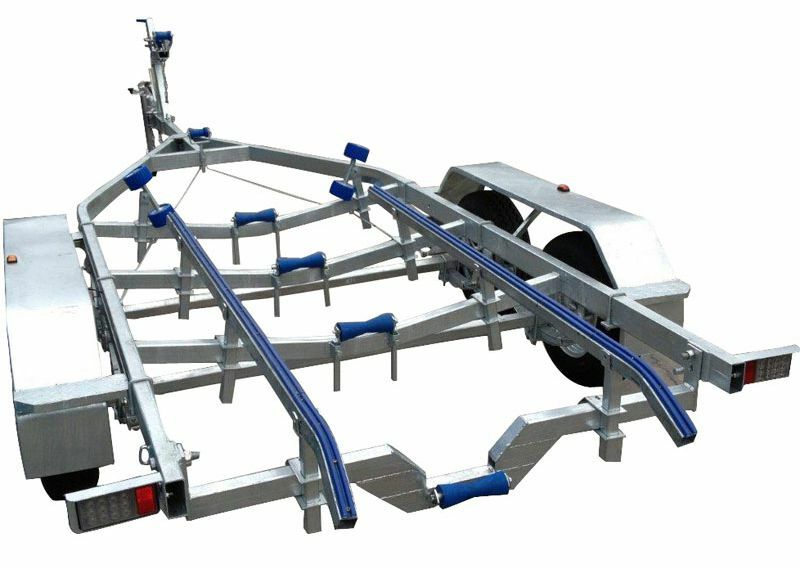 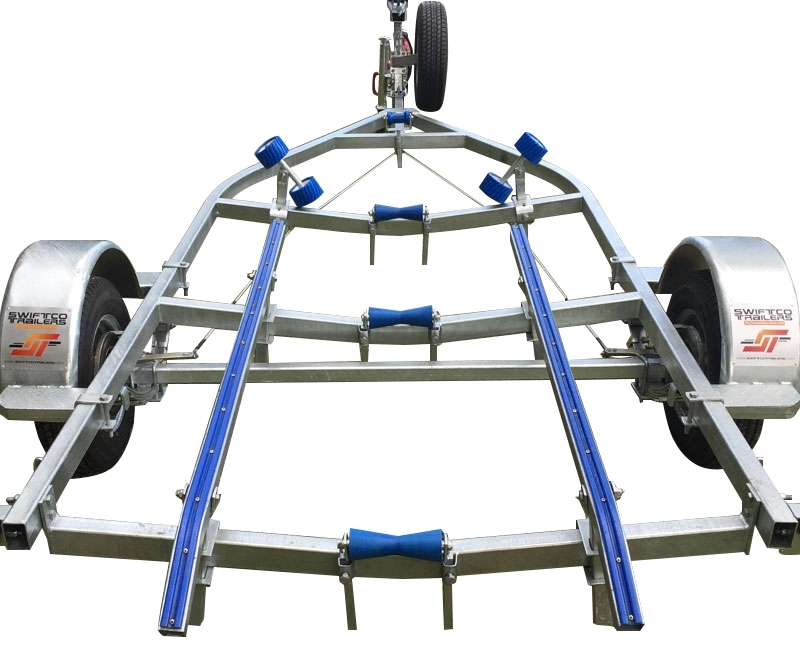 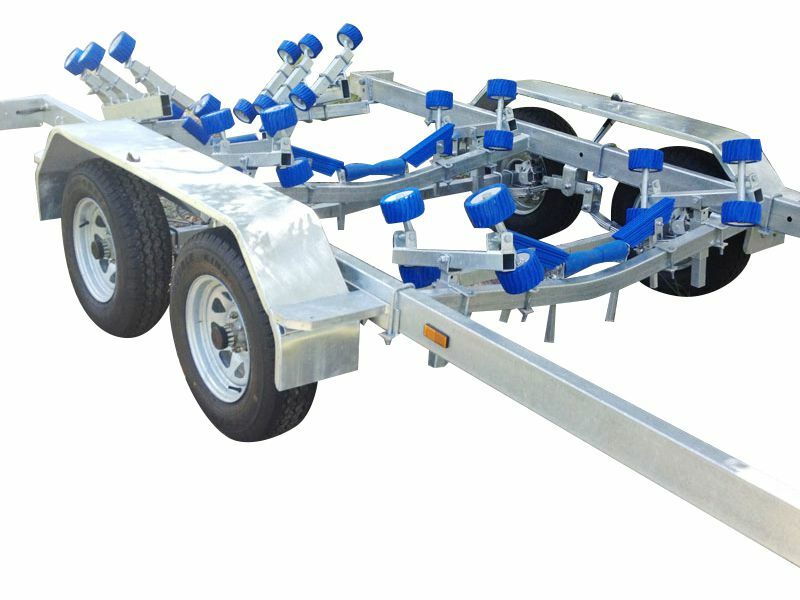 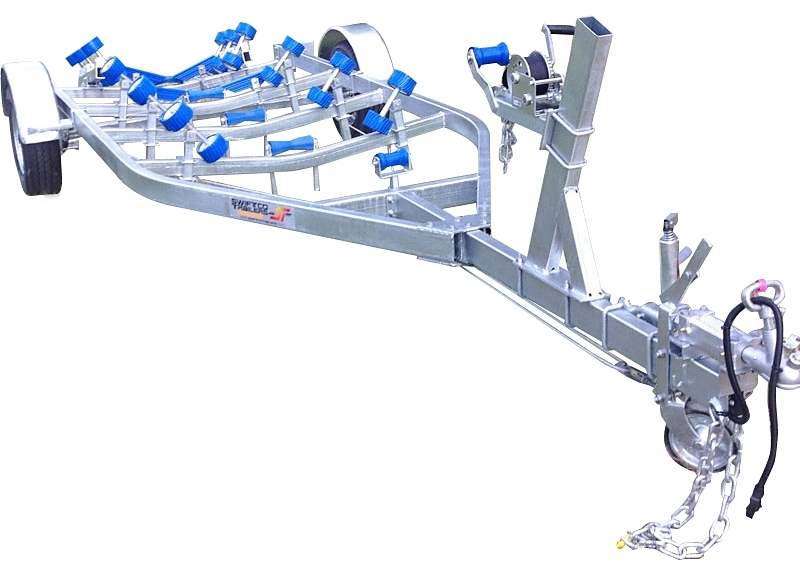 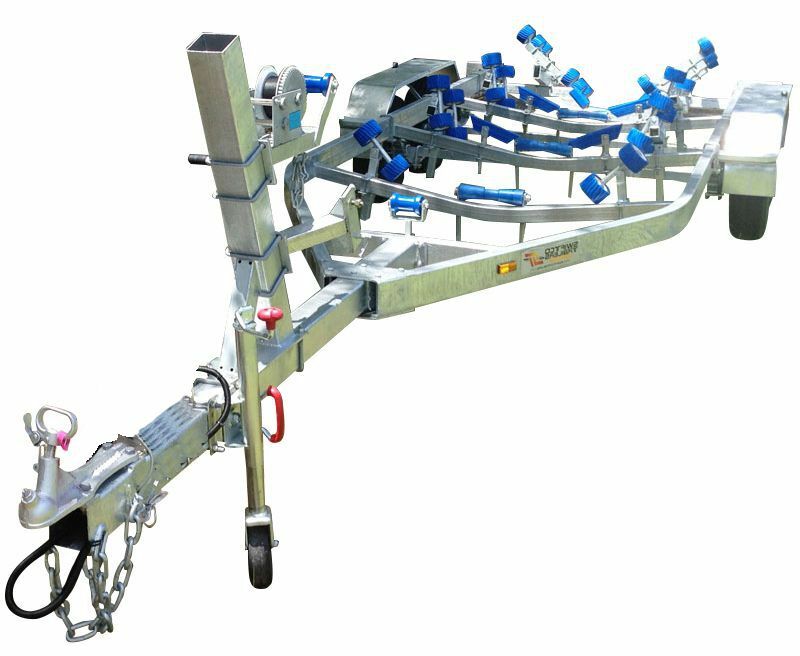 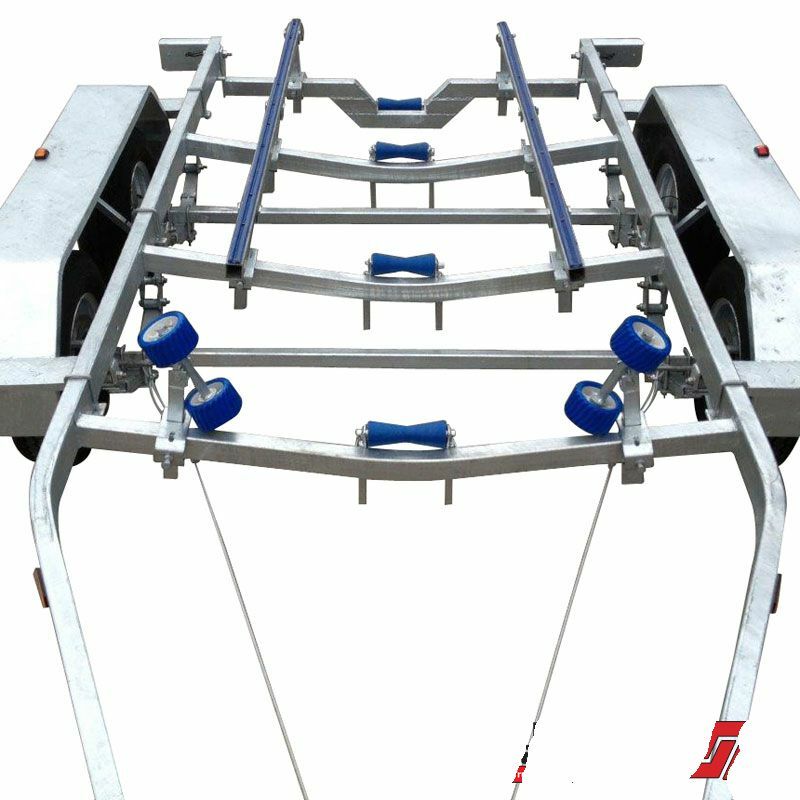 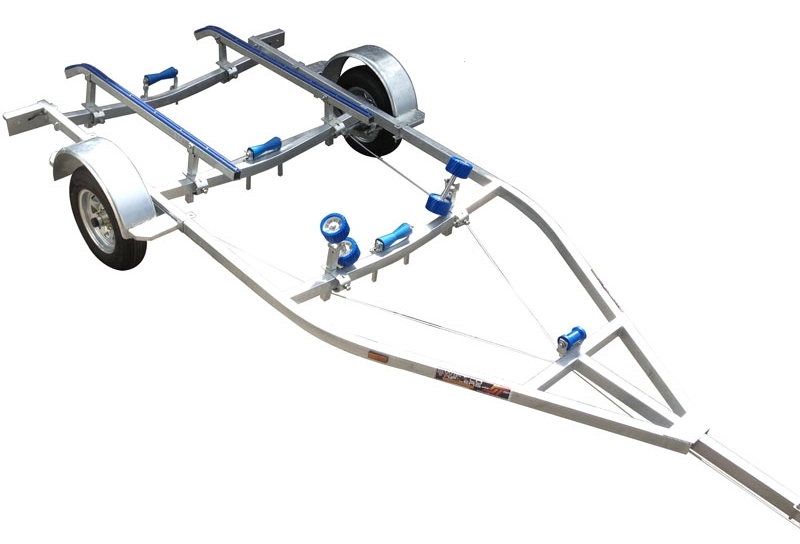 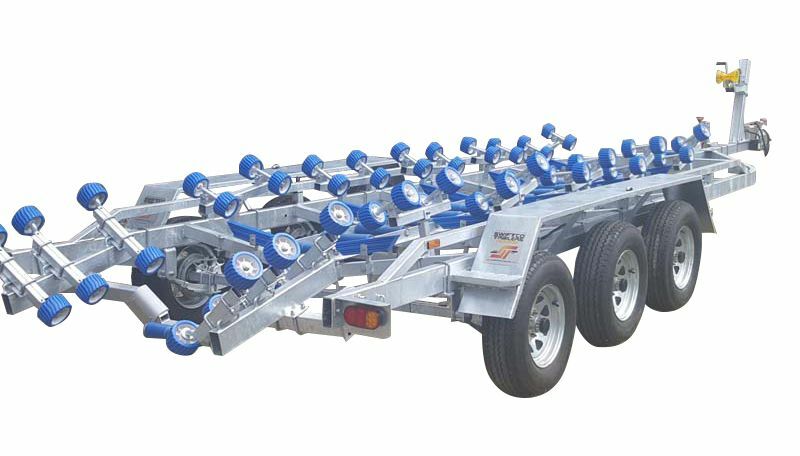 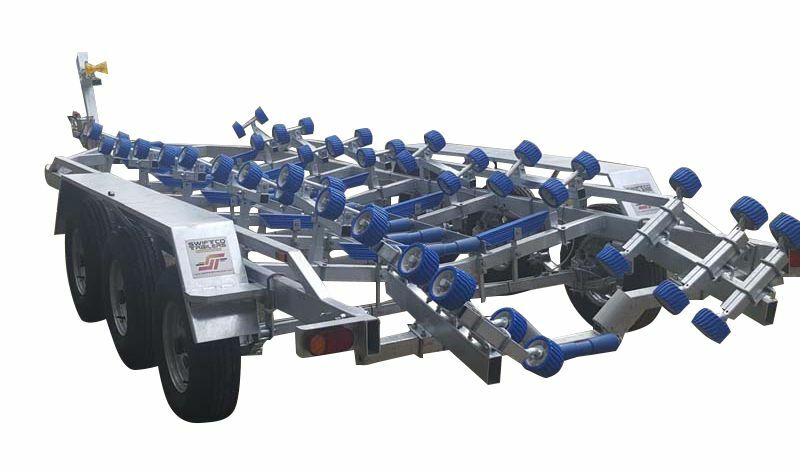 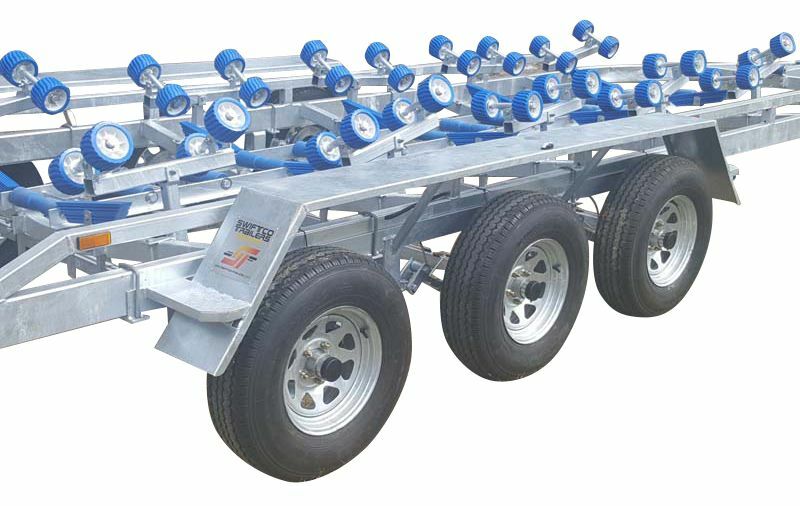 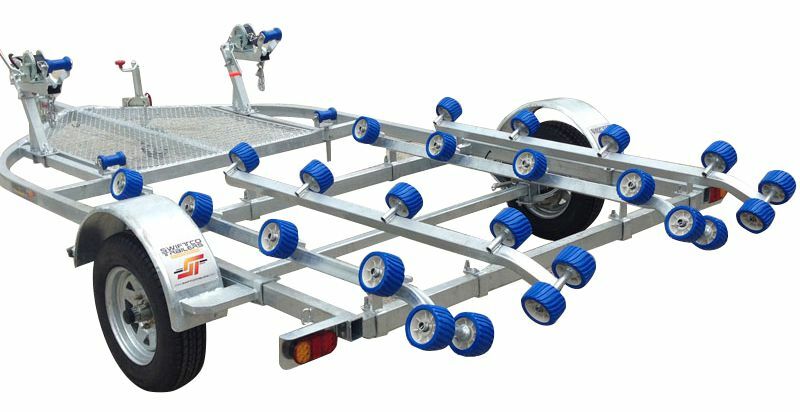 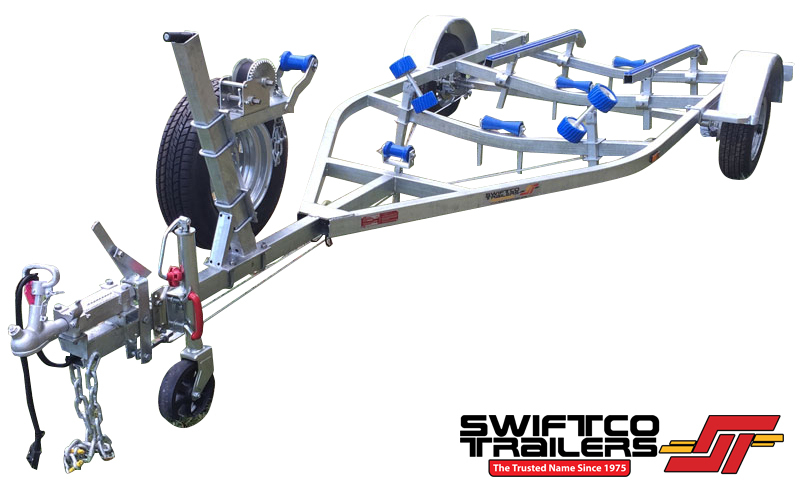 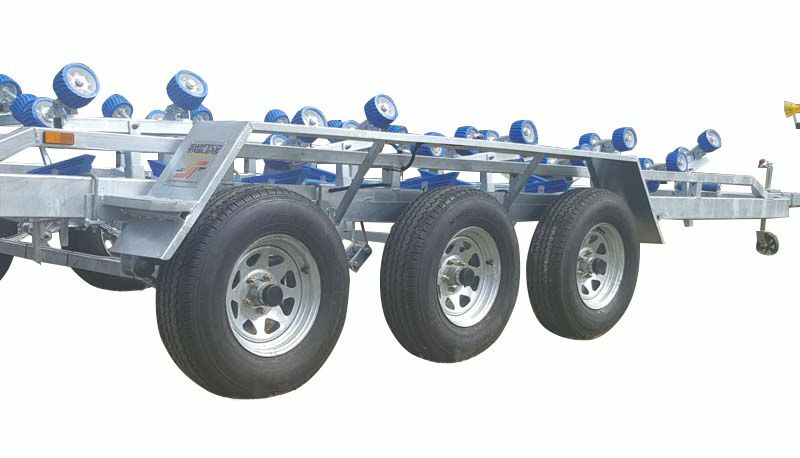 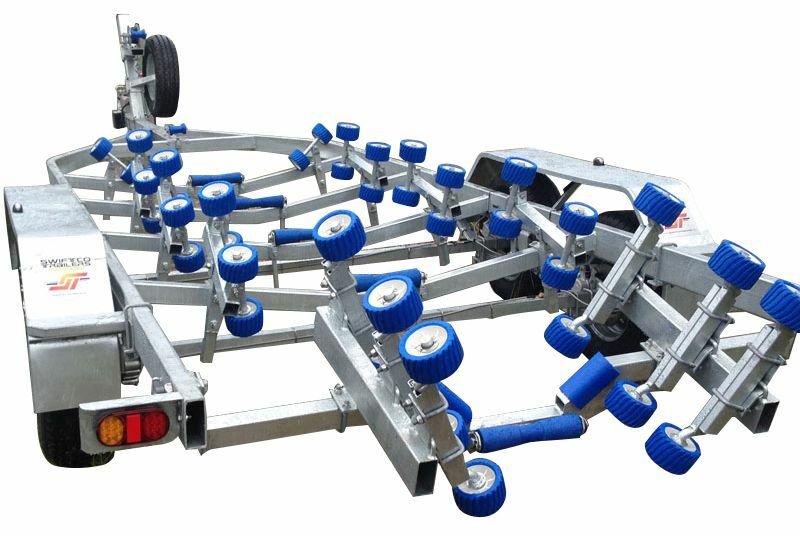 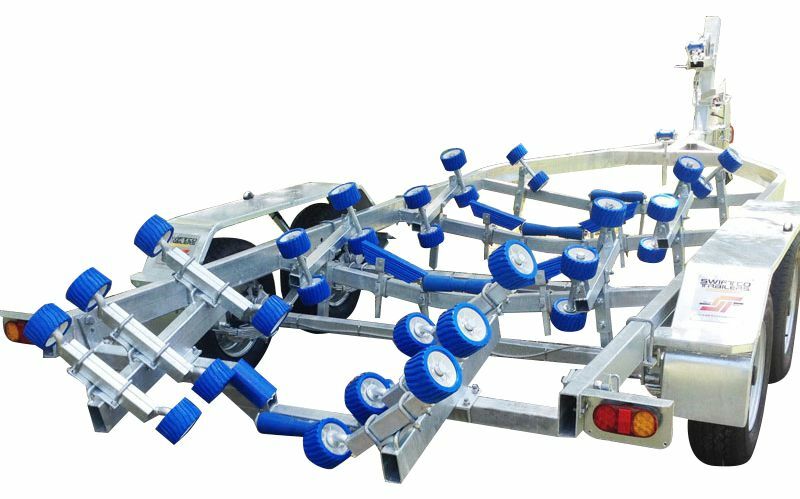 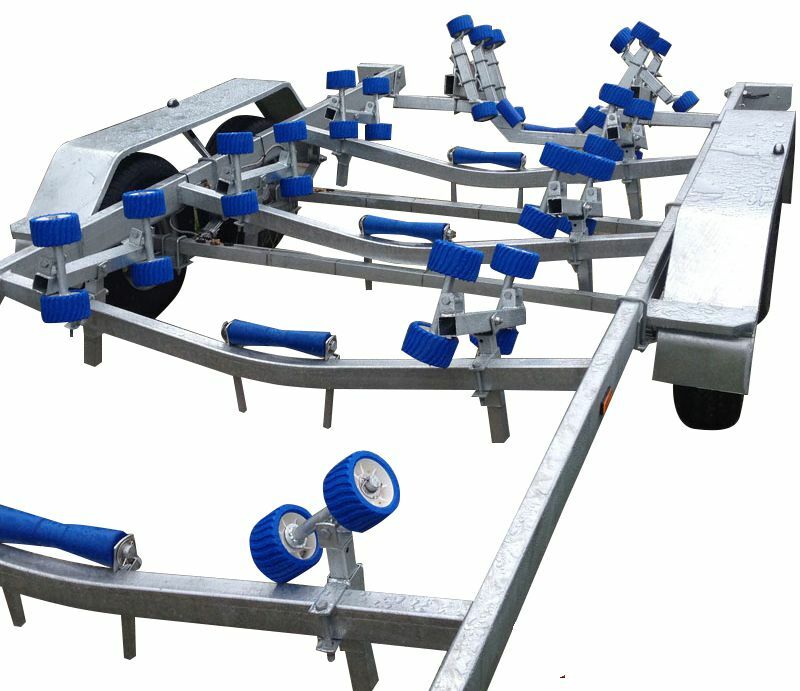 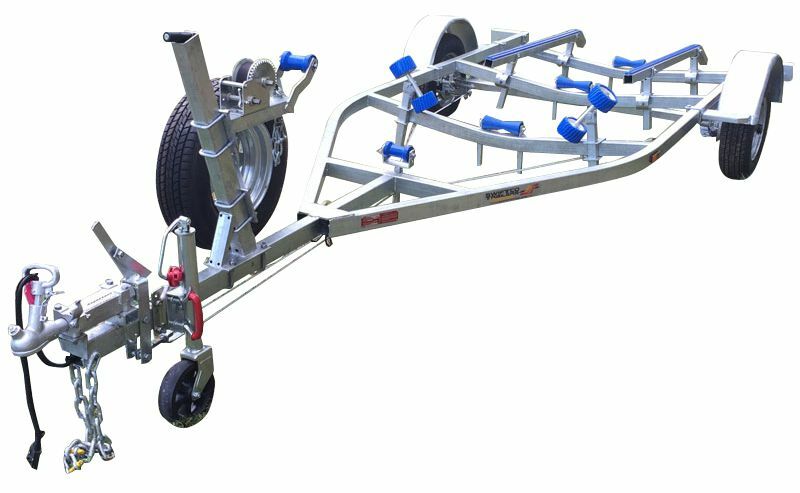 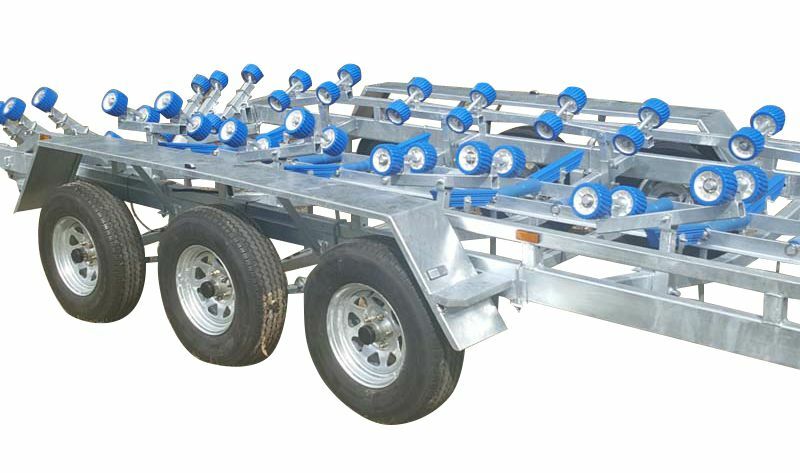 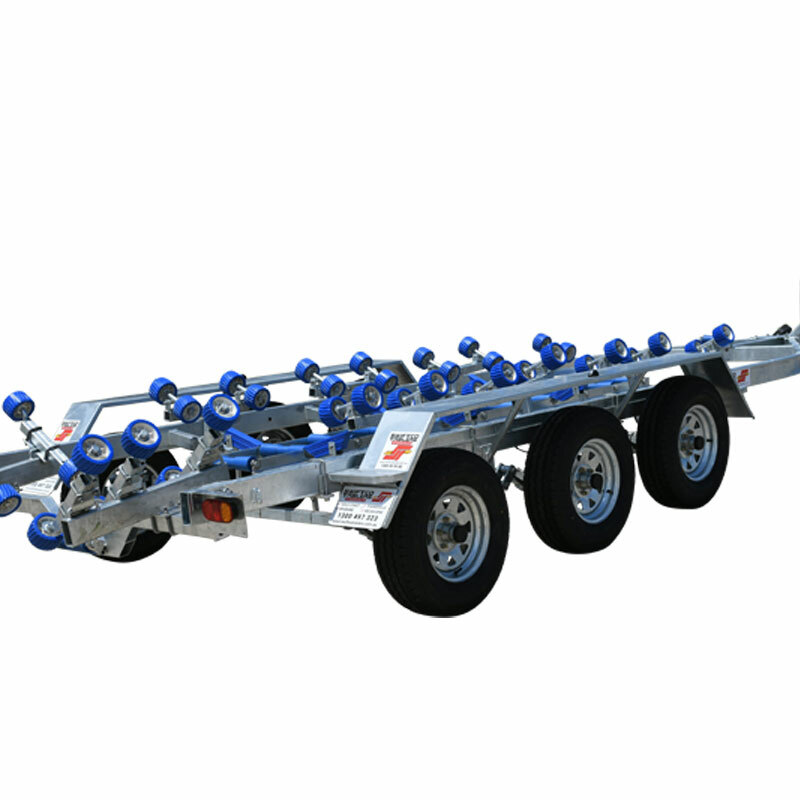 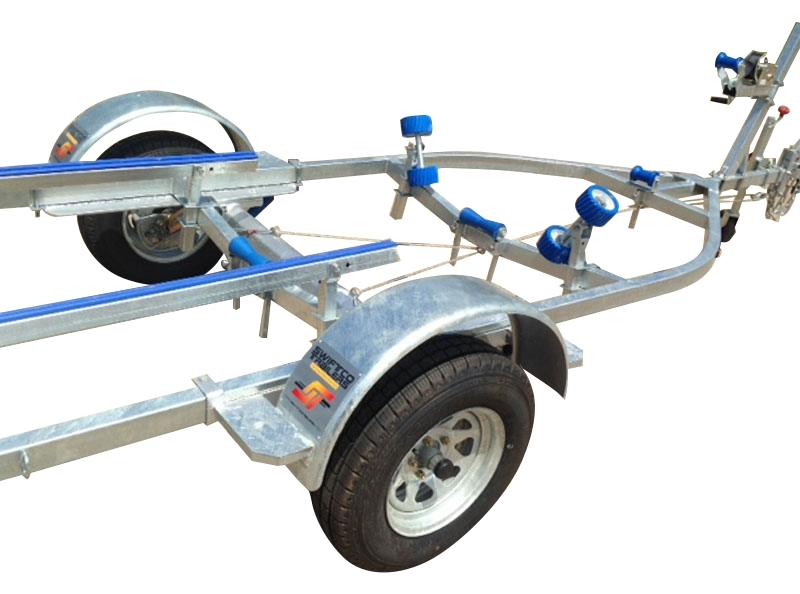 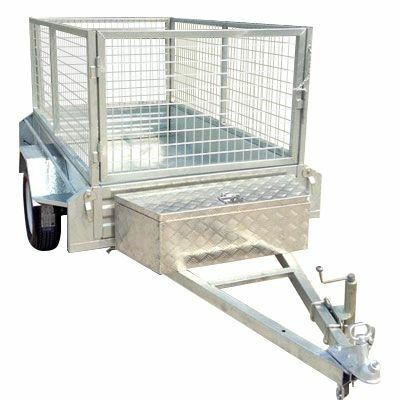 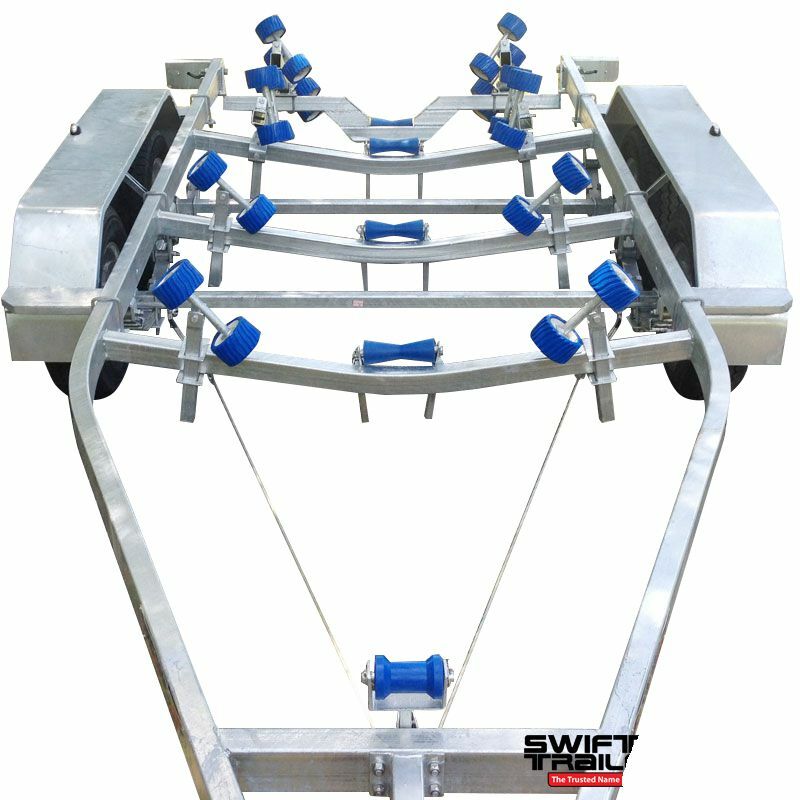 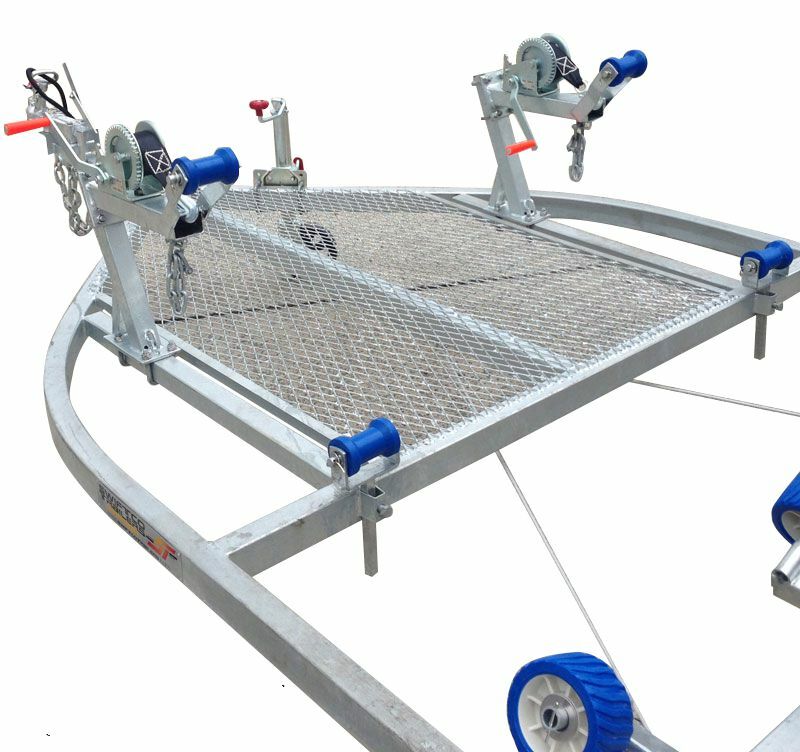 Swiftco boat trailers are manufactured to a high quality design and constructed from top quality steel components that are made to withstand tough Australian conditions and built in Australia. 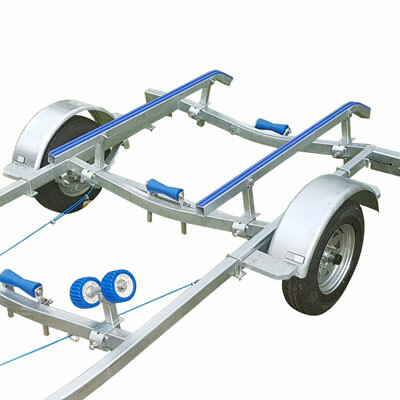 The Boat Trailers are Hot Dip galvanised, which means that we give it the best chance against the cruel sea. 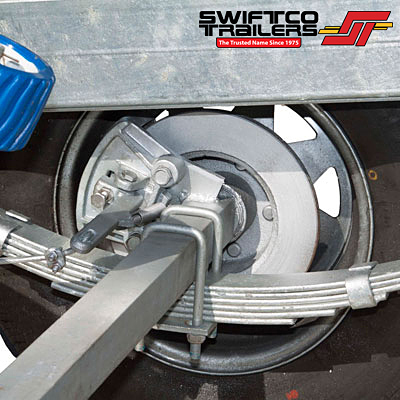 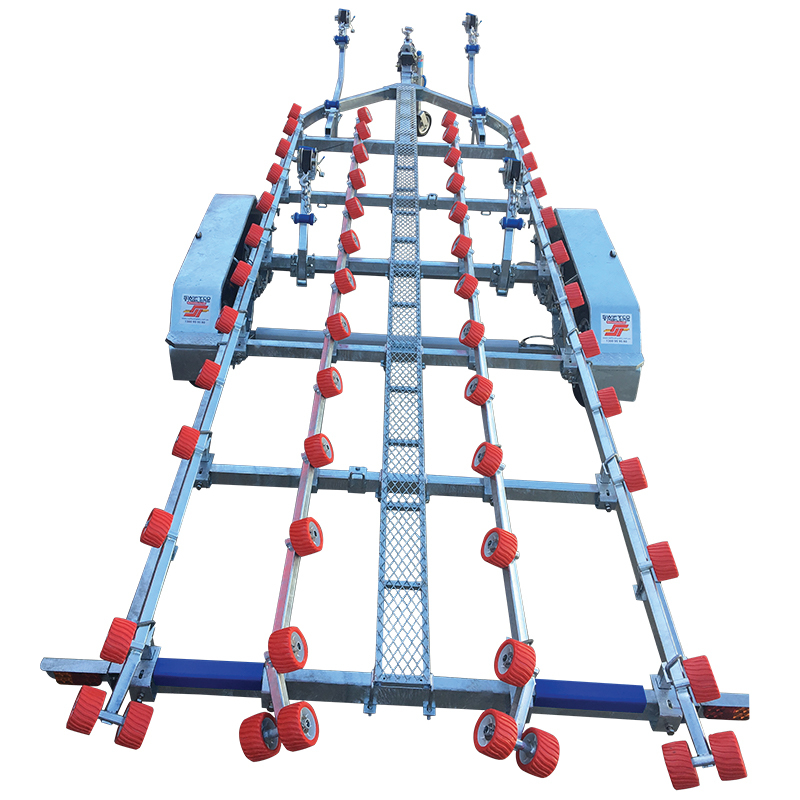 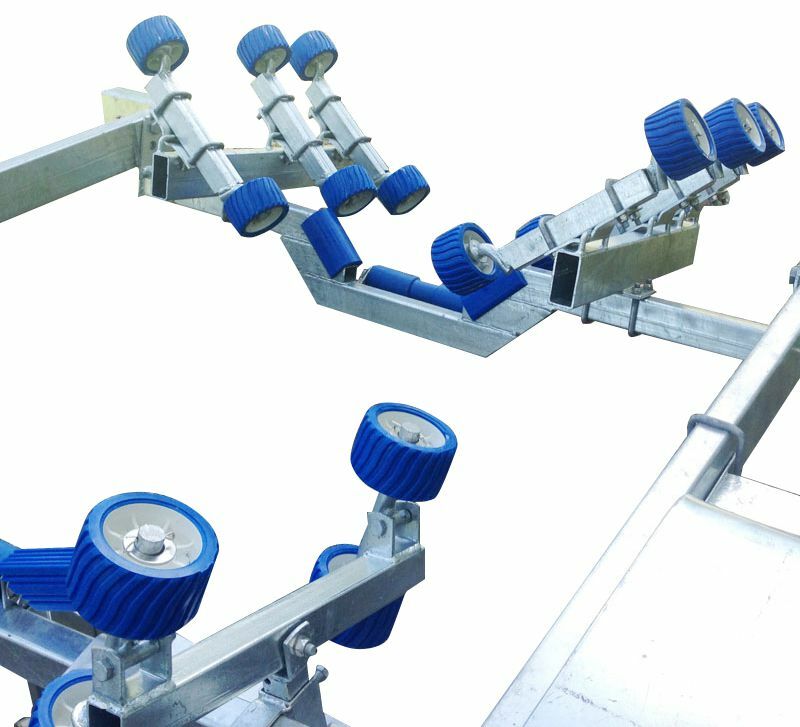 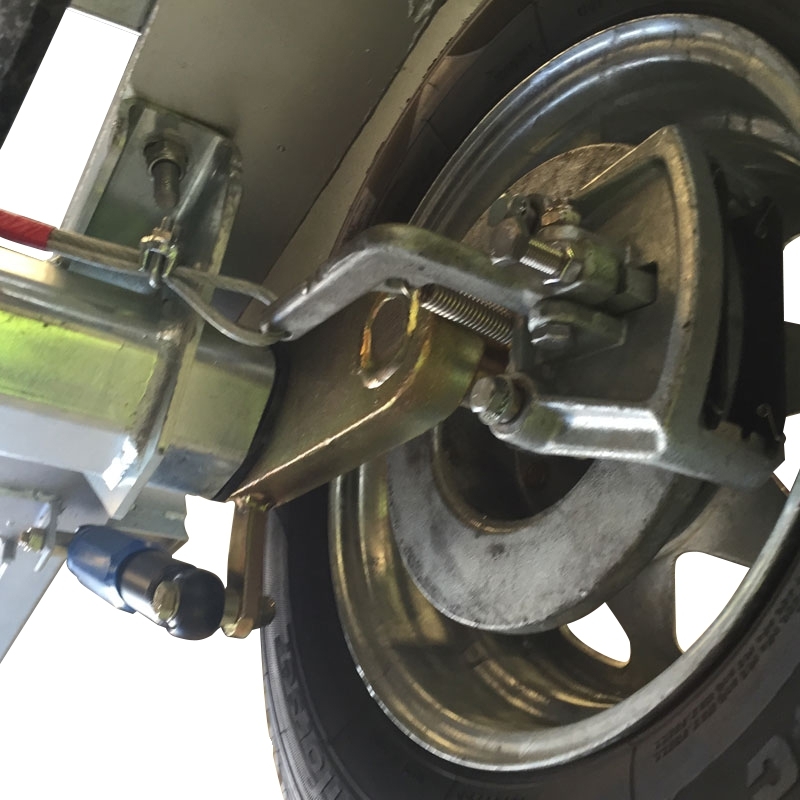 Stainless and galvanised bolts are used where necessary and the wheels are also hot-dipped galvanised. 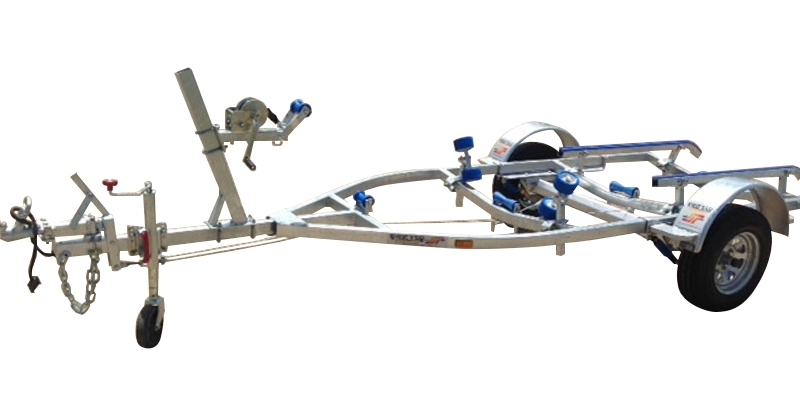 Take home today from $33.00 per week! 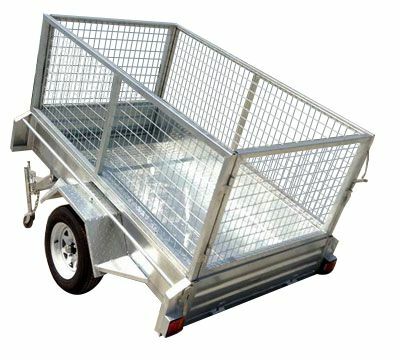 Take home today from $52.00 per week! 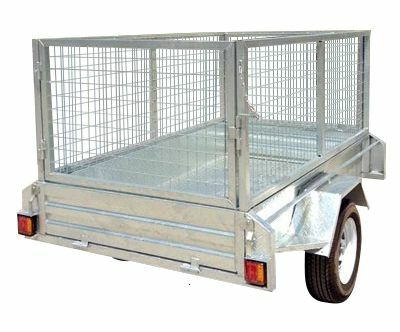 Take home today from $66.00 per week! 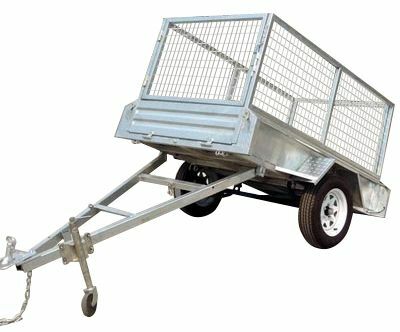 Take home today from $109.00 per week! 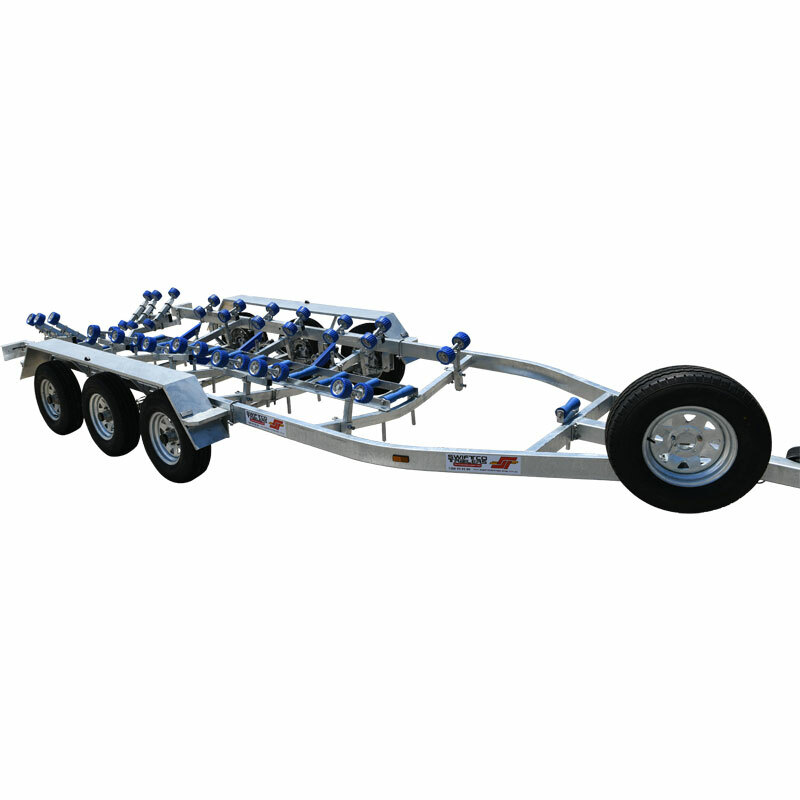 Take home today from $132.00 per week! 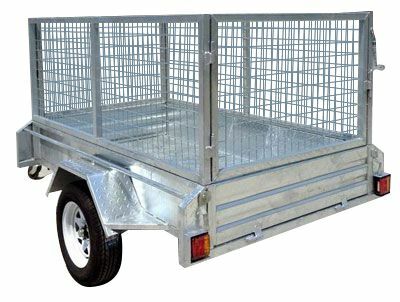 Take home today from $168.00 per week! 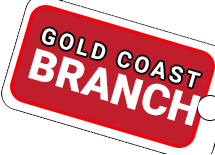 Take home today from $18.00 per week! 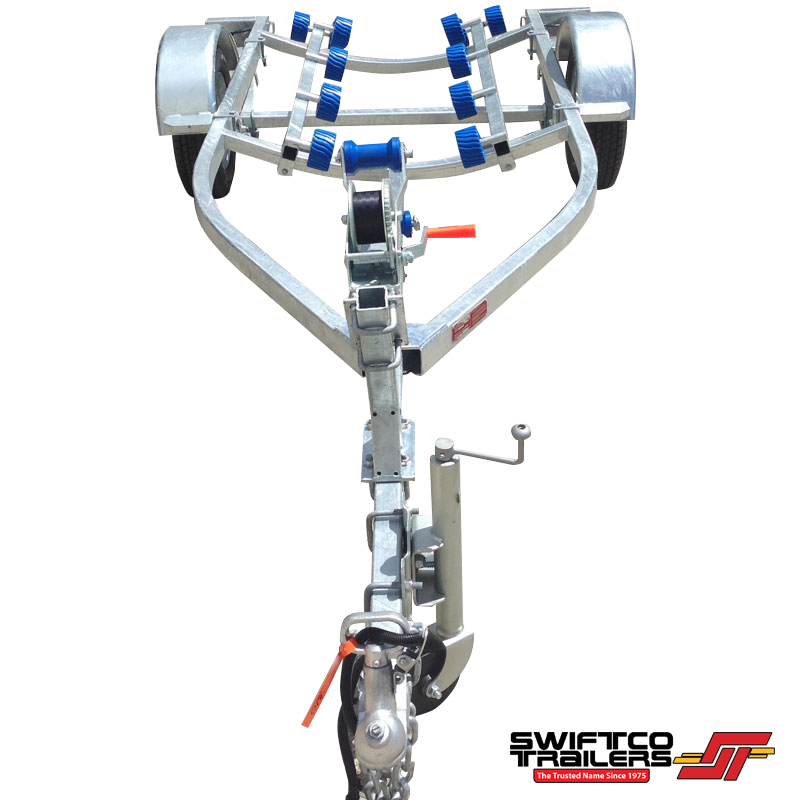 Take home today from $26.00 per week! 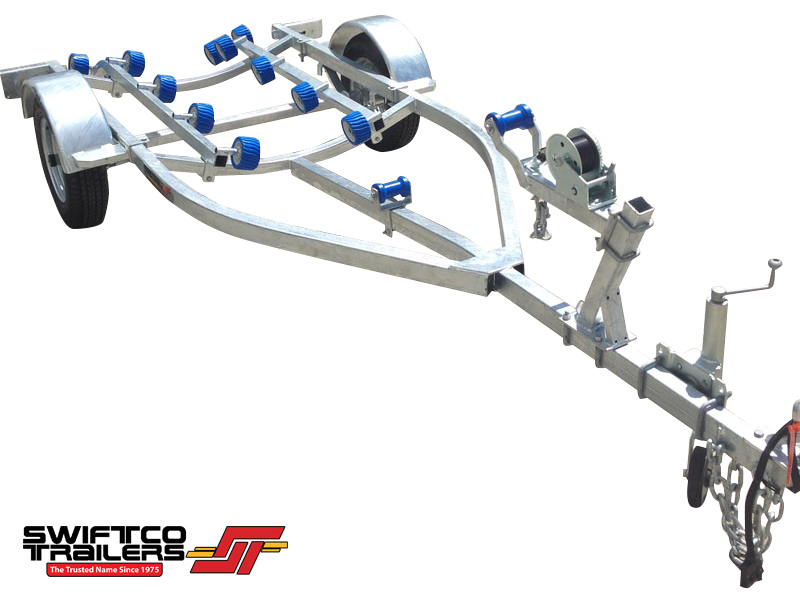 Take home today from $28.00 per week! 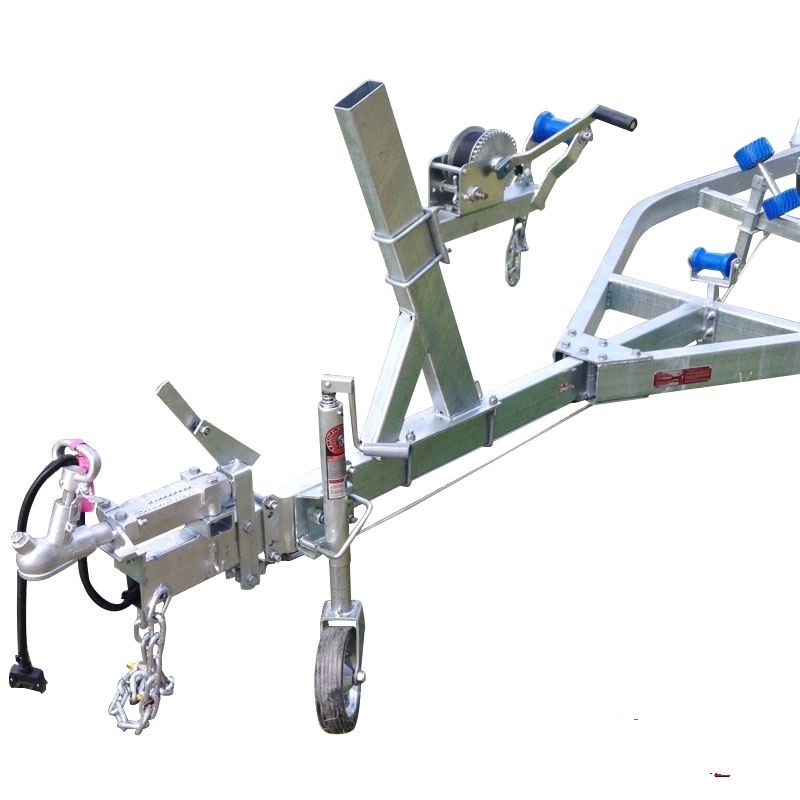 Take home today from $43.00 per week! 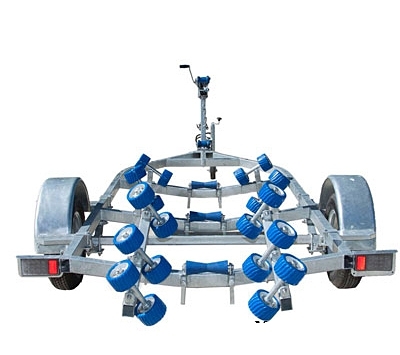 Take home today from $103.00 per week!